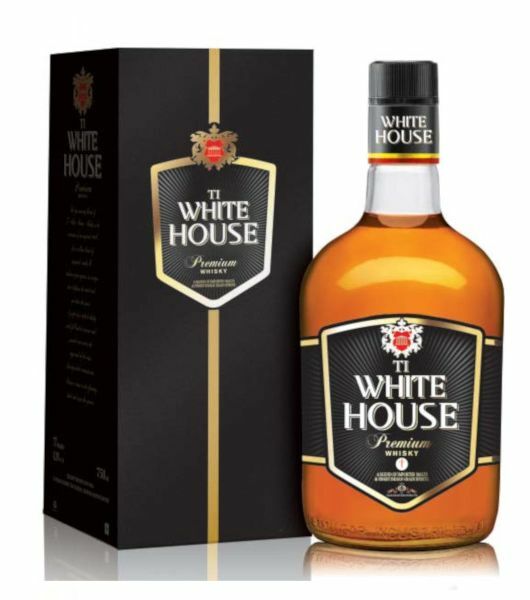 Access a wide array of whiskey brands and whisky types in Kenya from Nairobi's finest drinks delivery company. 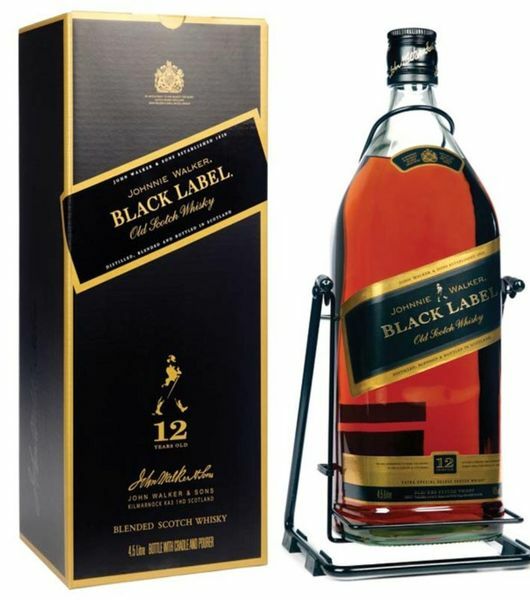 From eabl drinks delivery to exotic & rare whiskeys, we got it all. 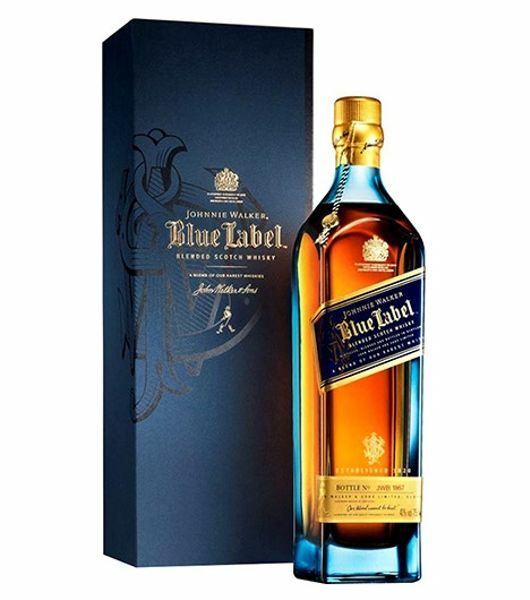 We are a reputable wines and spirits distributors in Kenya and we want it to remain that way by offering the best services, from free deliveries, discounted prices to customer relations. 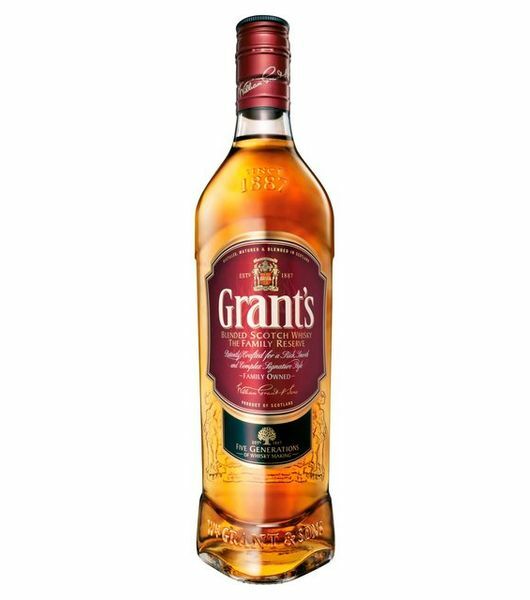 We believe you deserve the best services & also the best bottle of whisky, the good news is we got both. 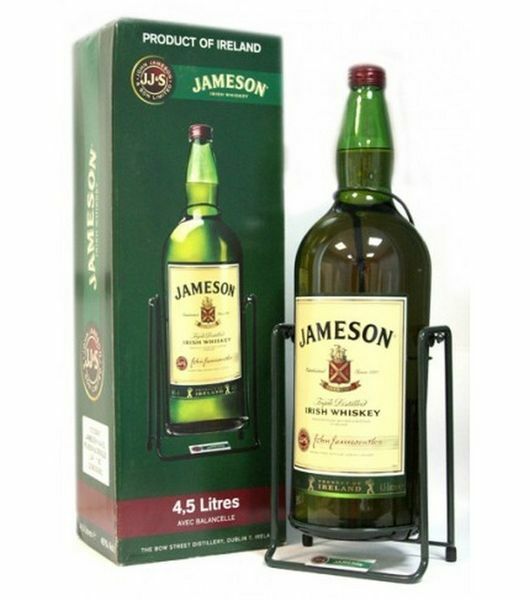 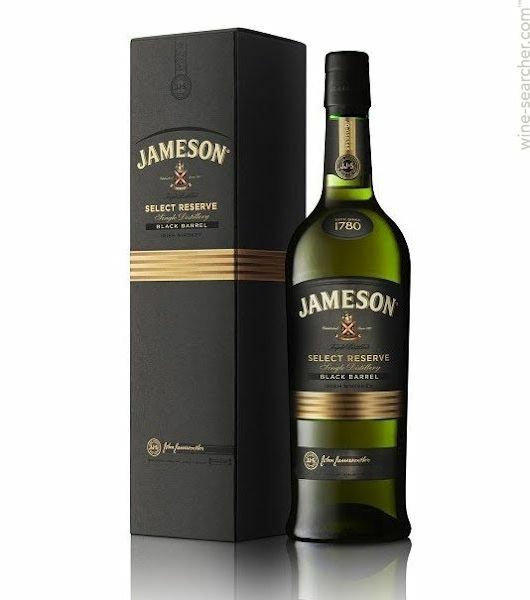 reach us ( dial a delivery Kenya ) and order your whisky bottle, whether single malt whisky, blended scotch whiskey, irish whiskey or bourbon whisky we got it all. 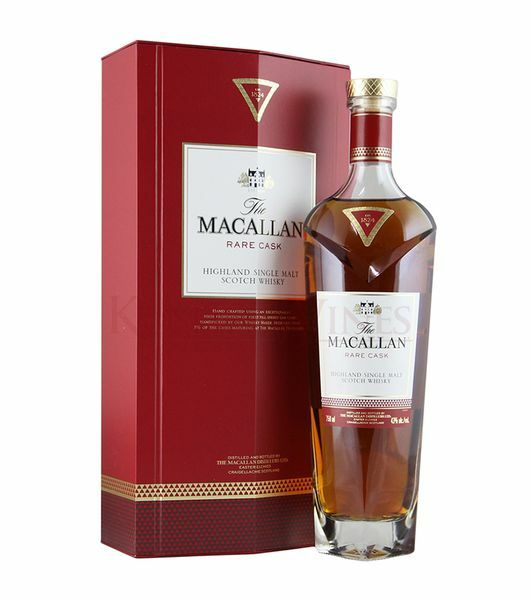 You need best whisky prices Nairobi? 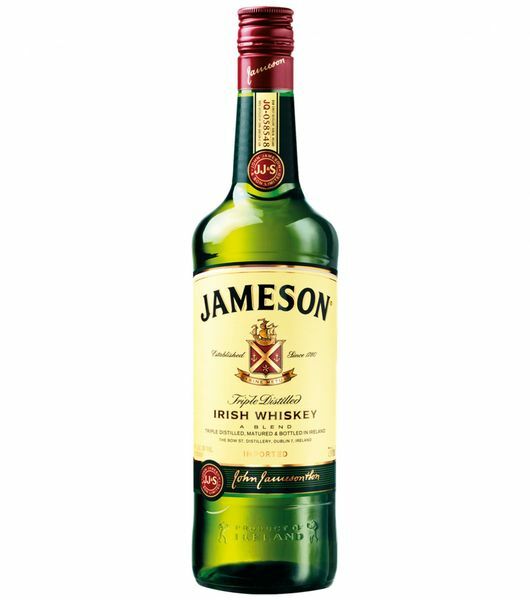 we got exactly that. 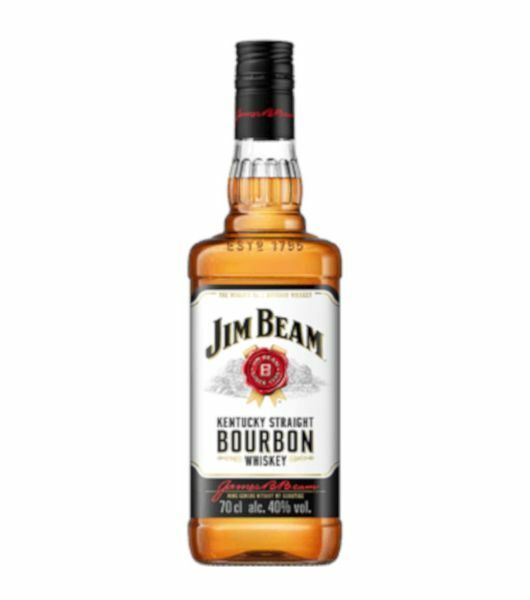 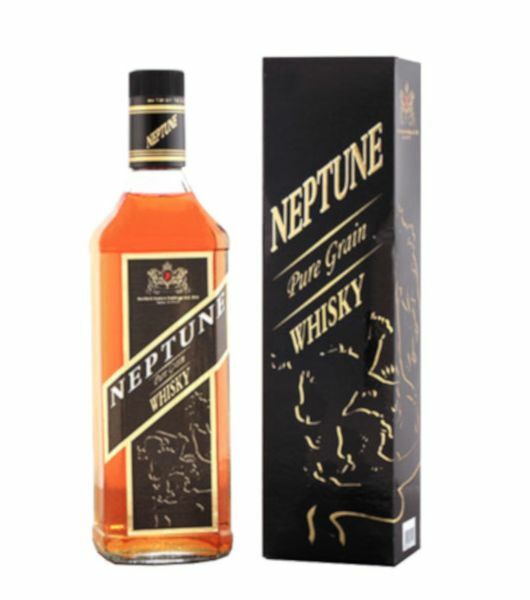 Our quest to offer the best alcohol delivery services in Nairobi has compelled us to go beyond the boundaries to find all the great whiskeys from all the corners of the world. 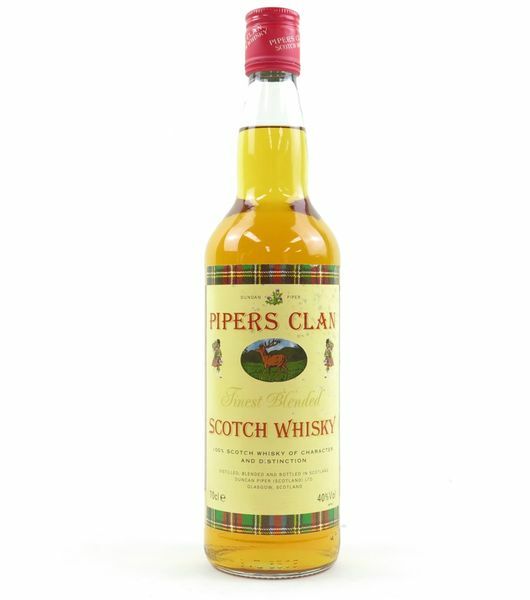 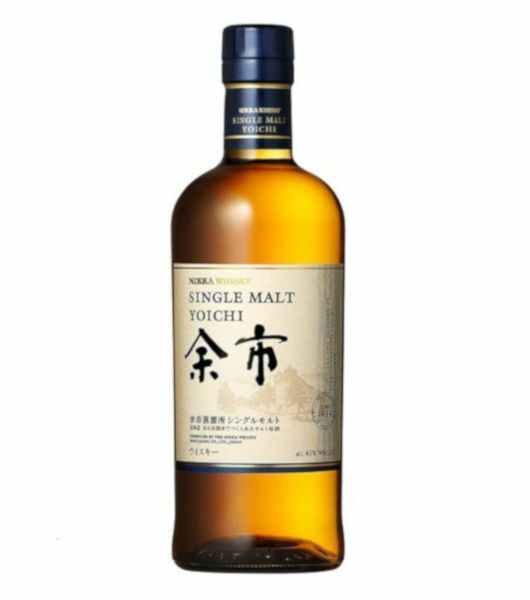 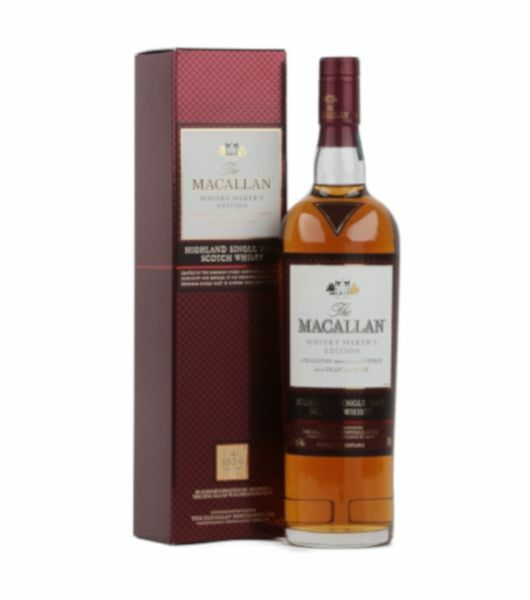 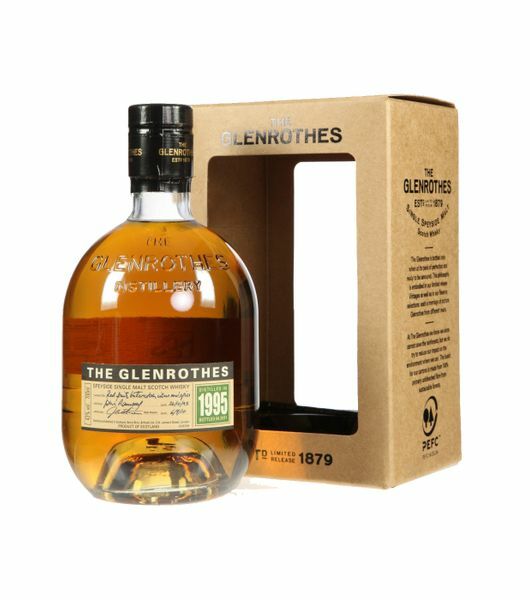 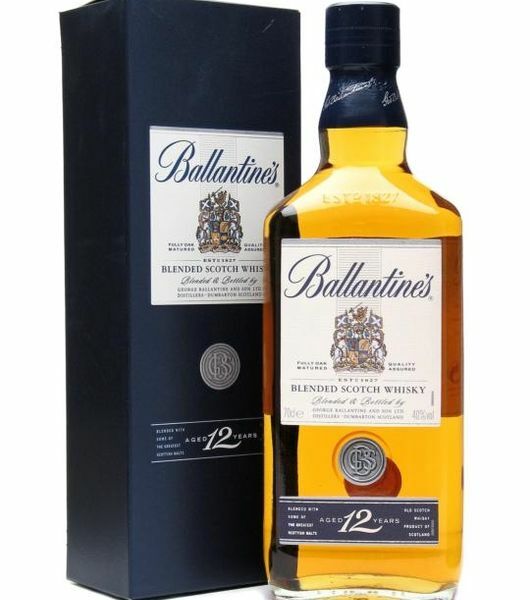 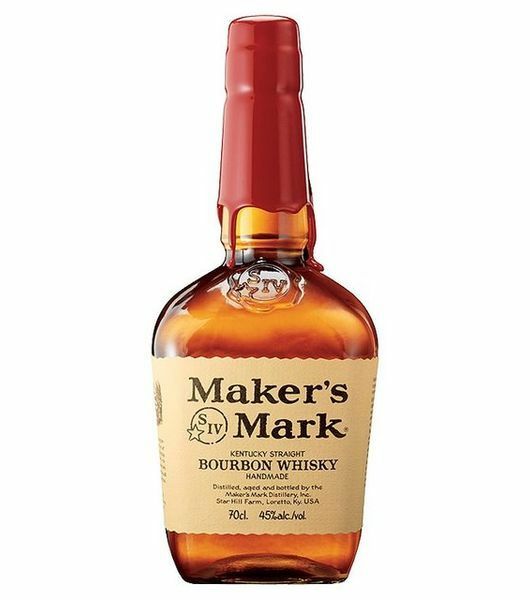 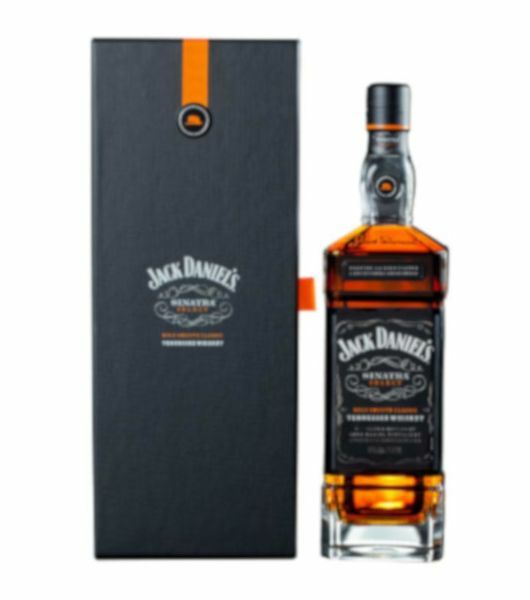 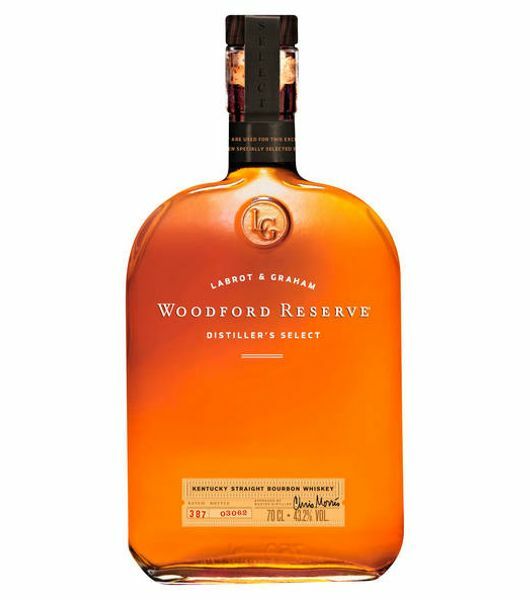 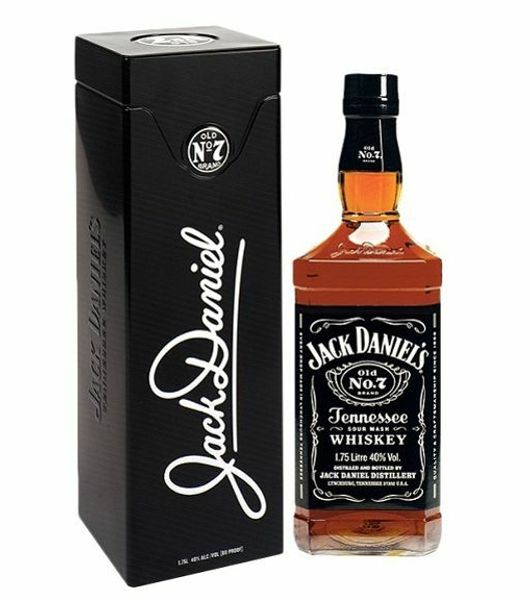 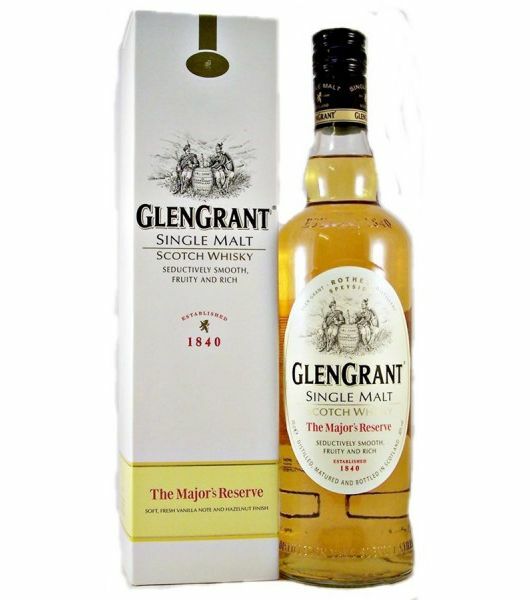 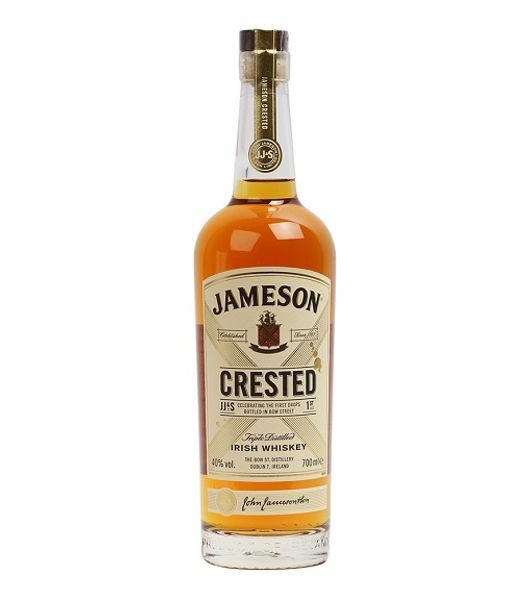 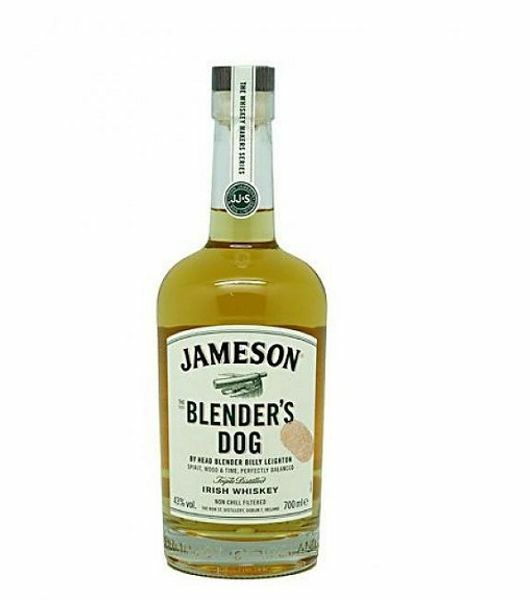 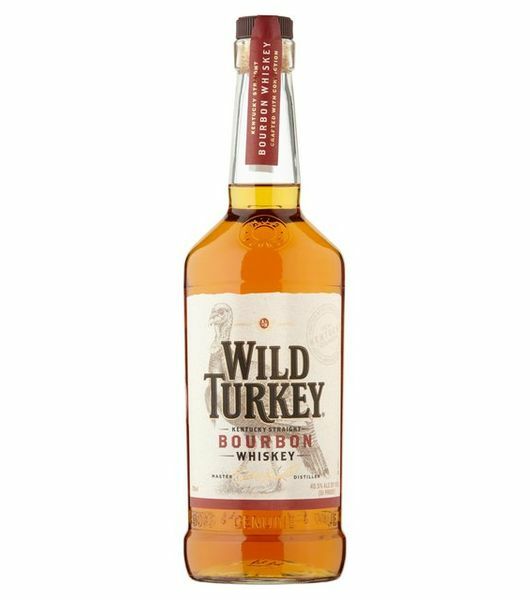 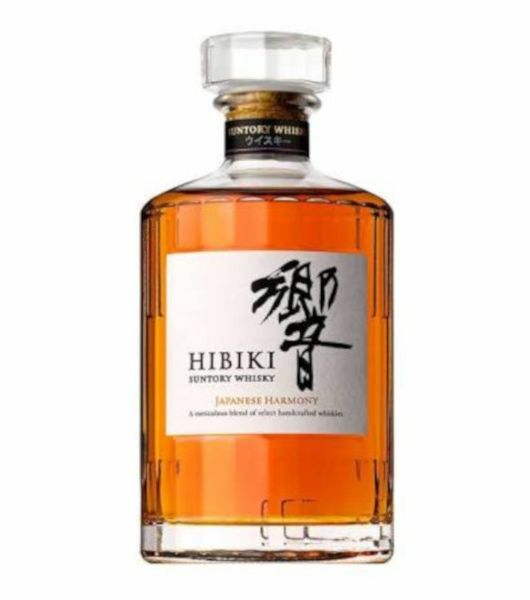 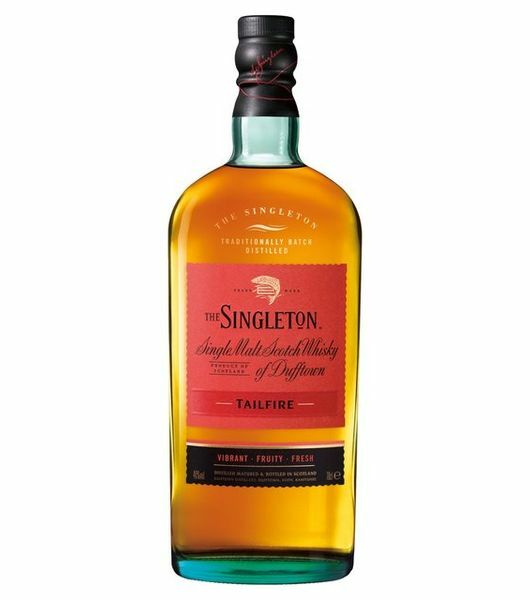 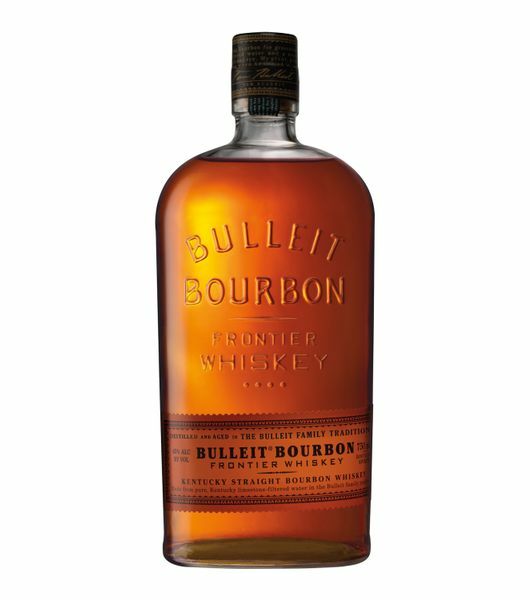 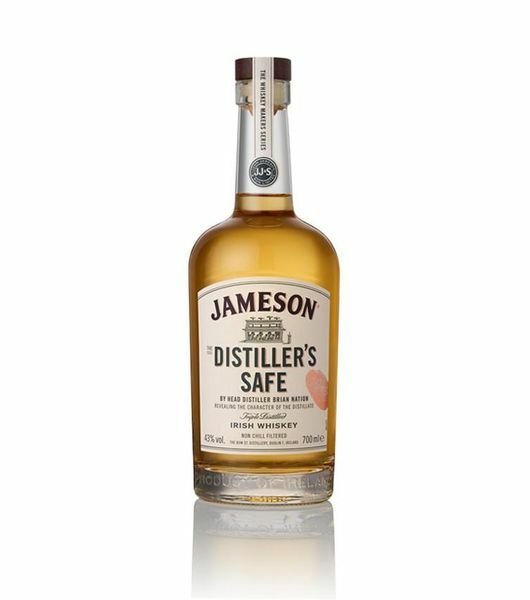 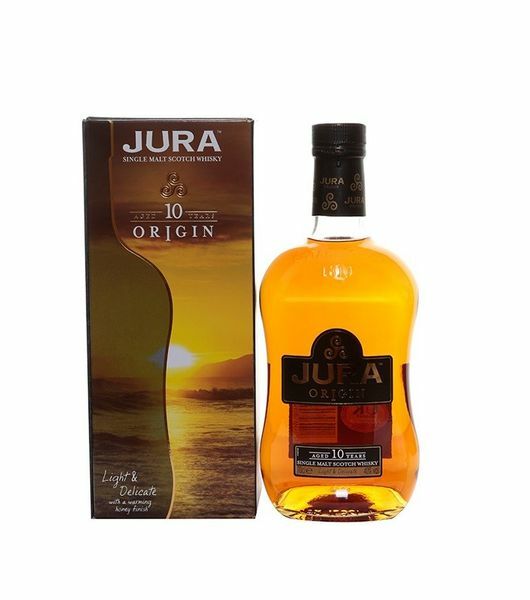 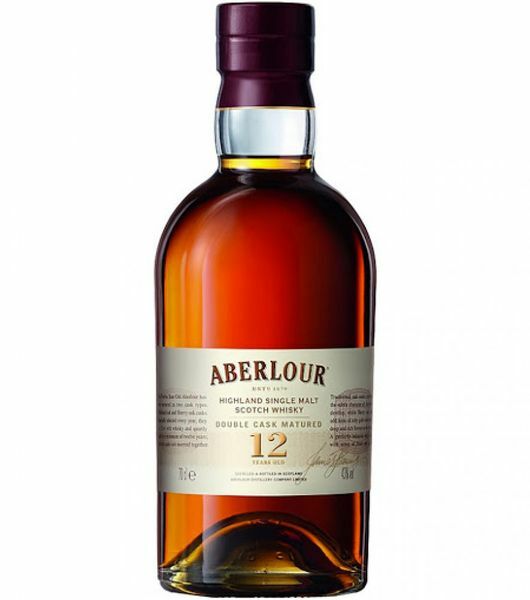 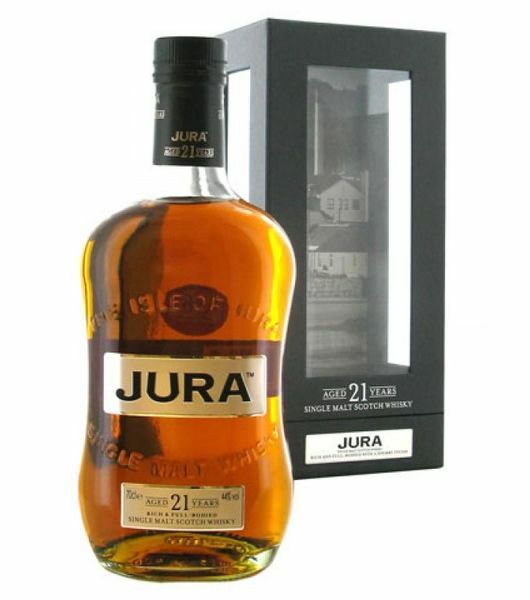 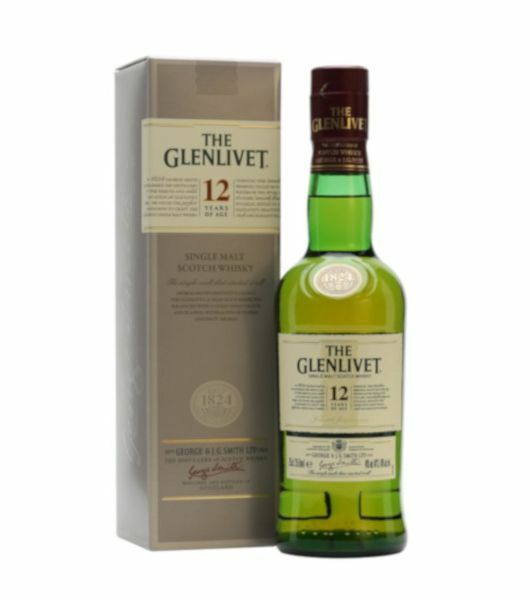 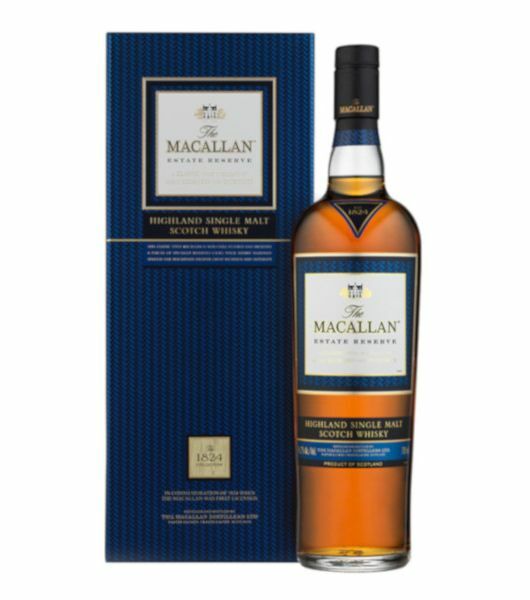 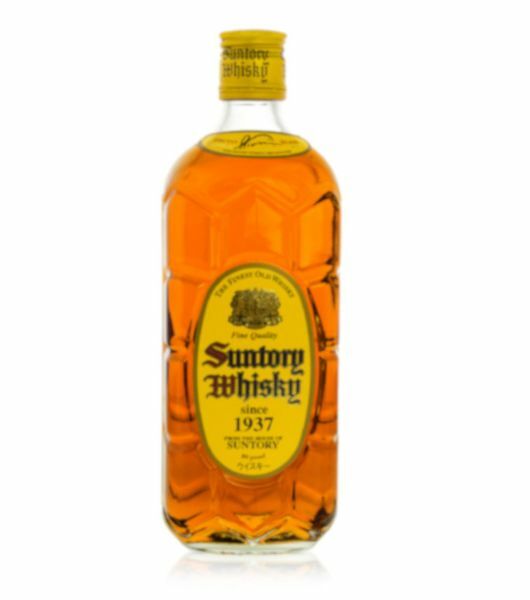 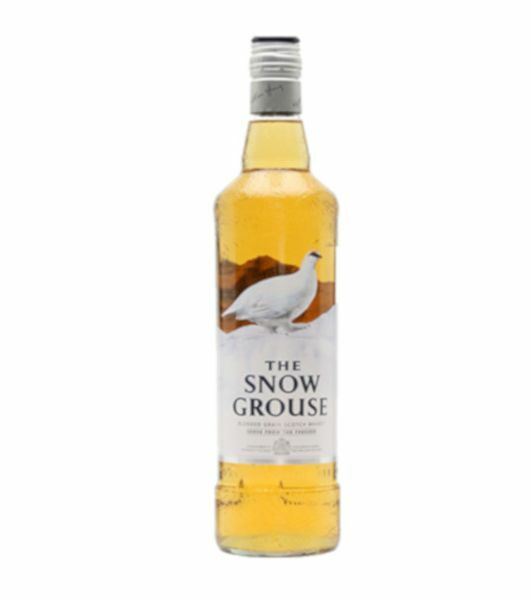 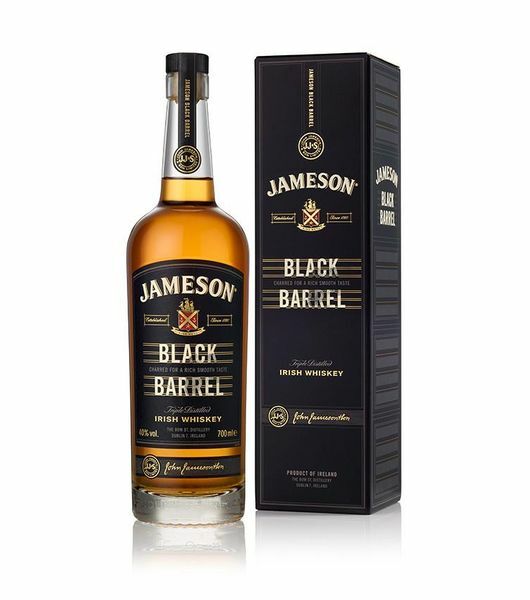 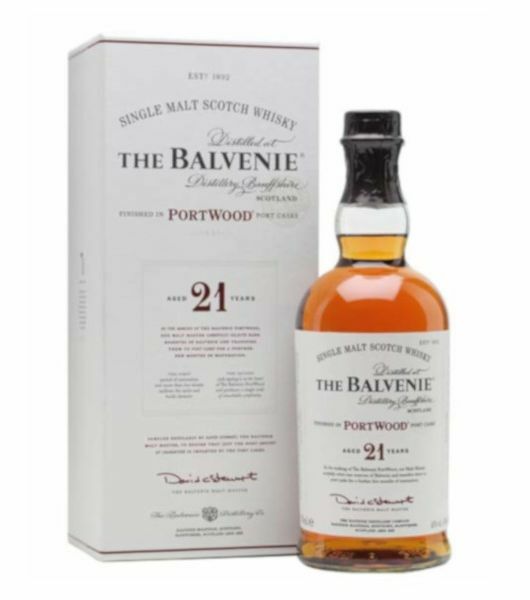 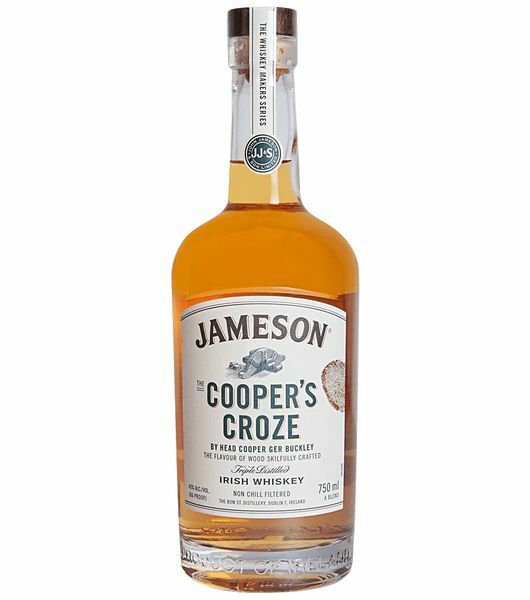 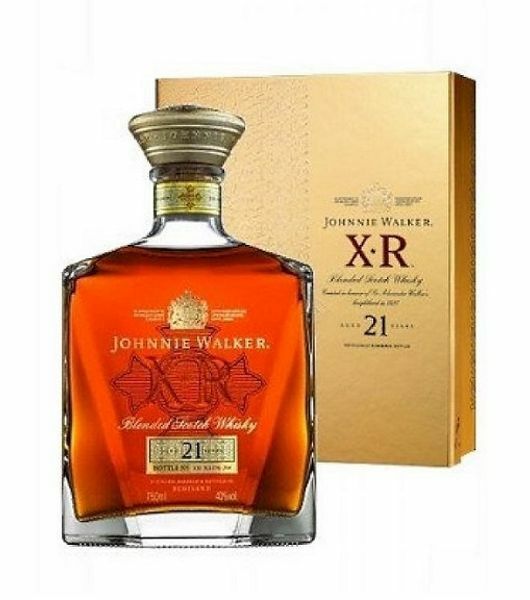 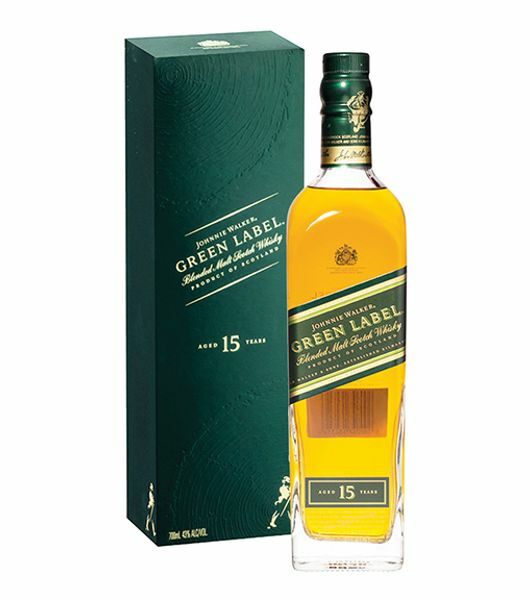 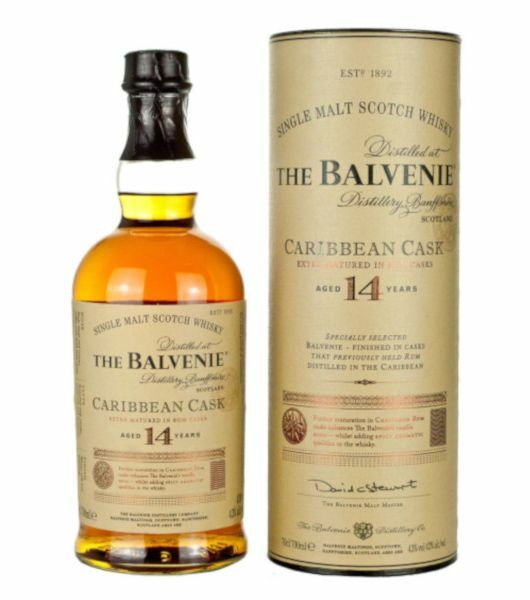 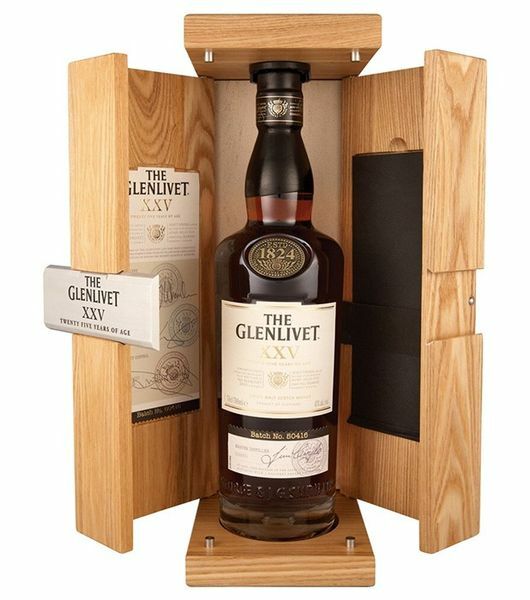 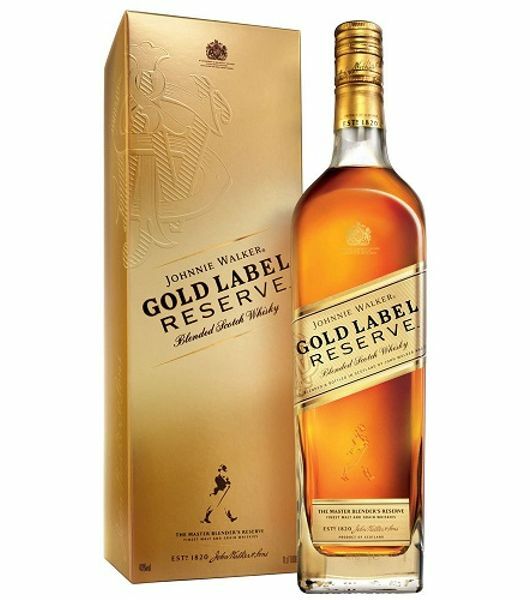 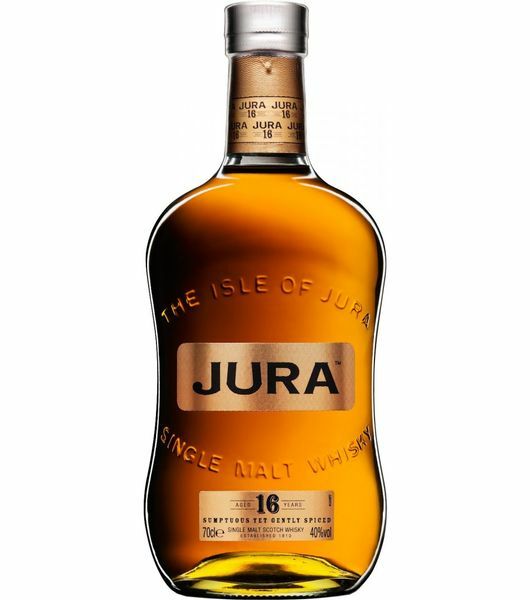 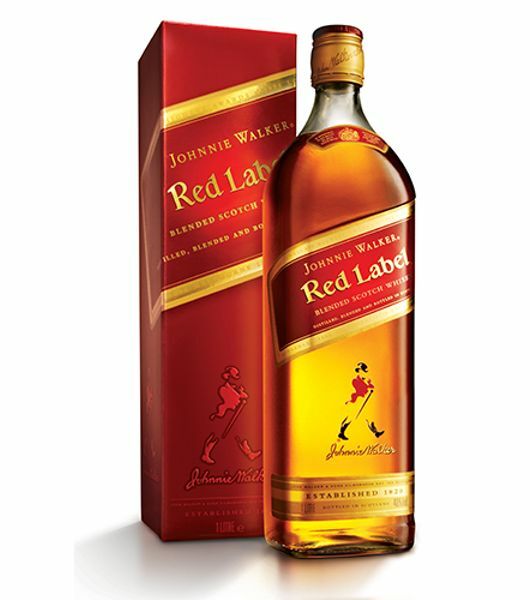 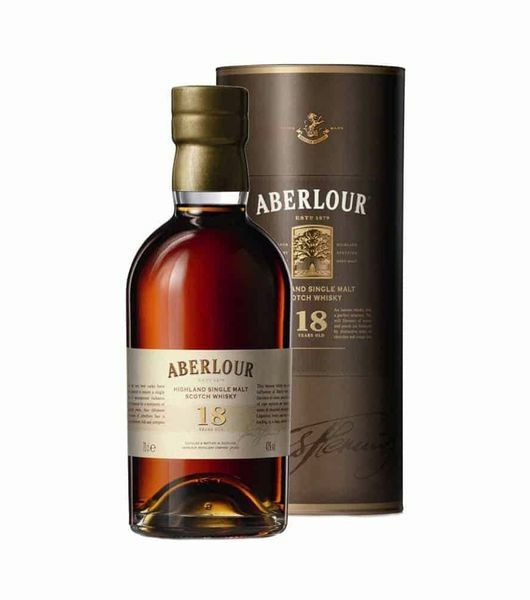 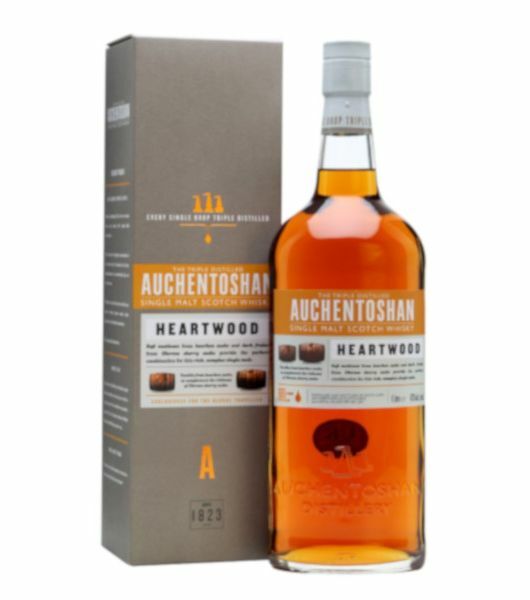 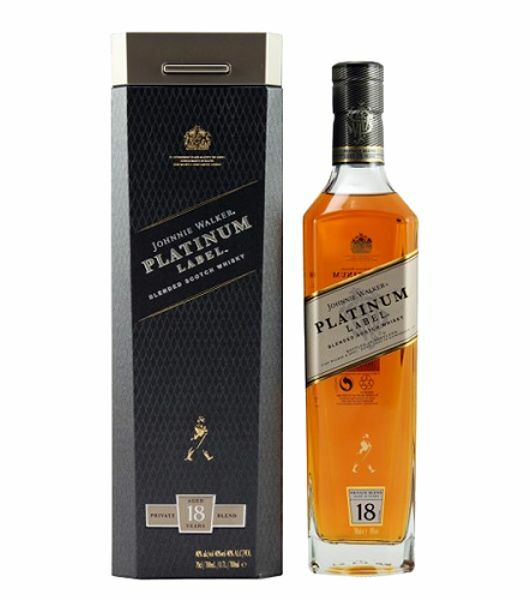 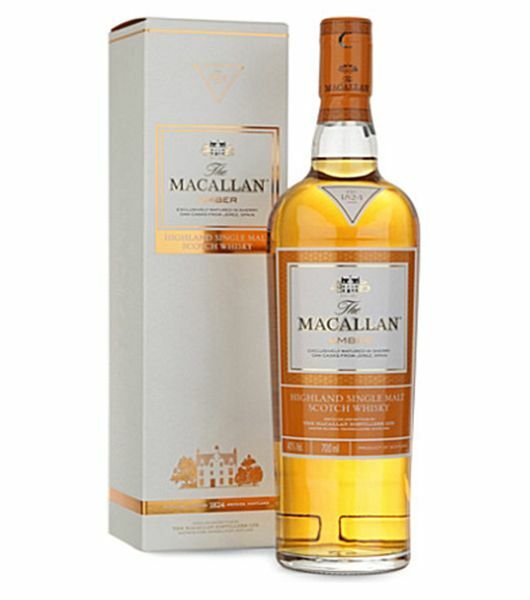 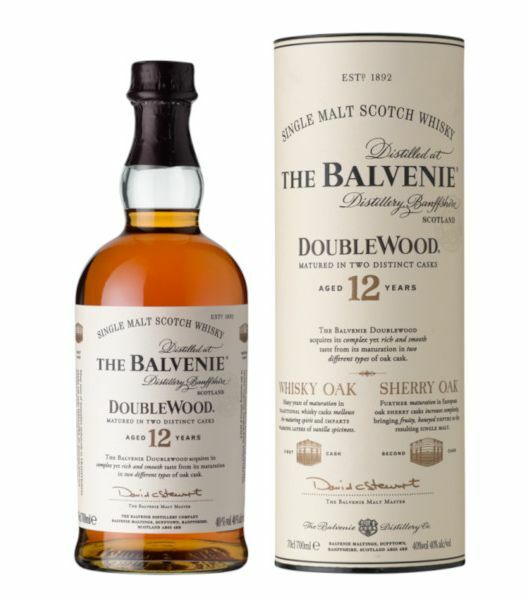 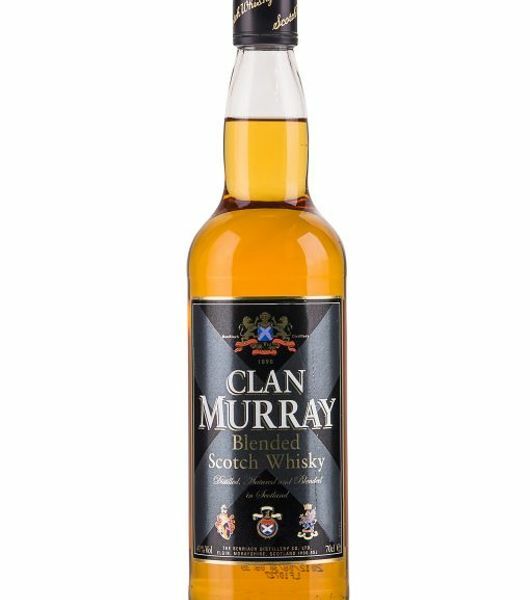 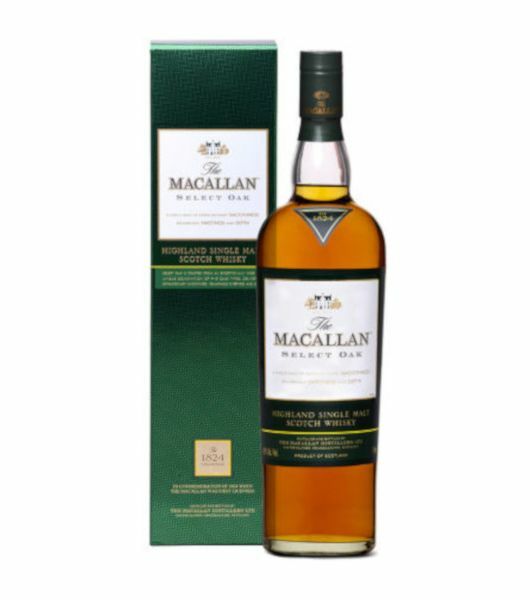 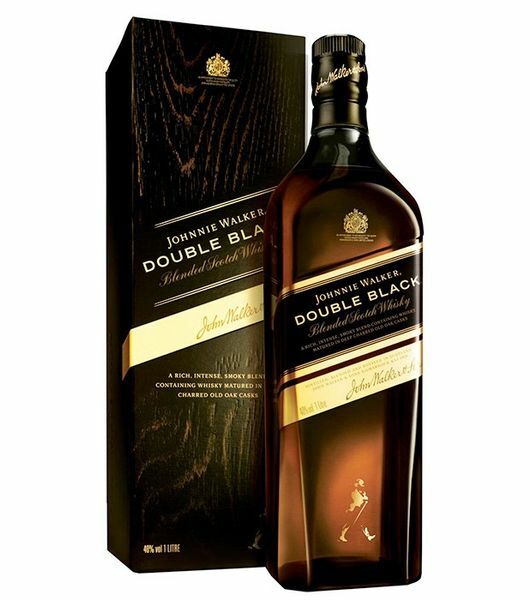 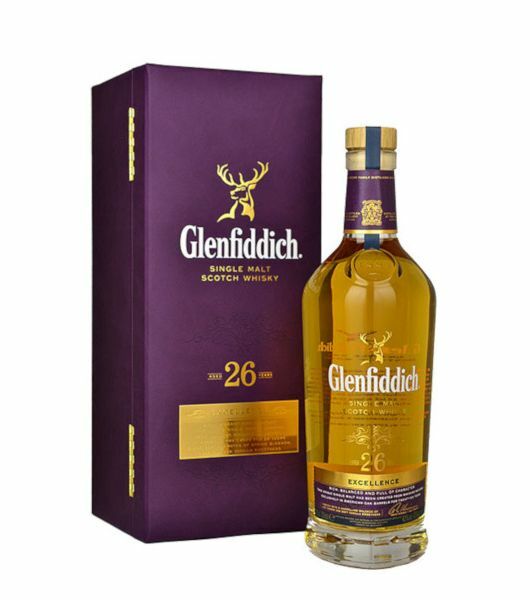 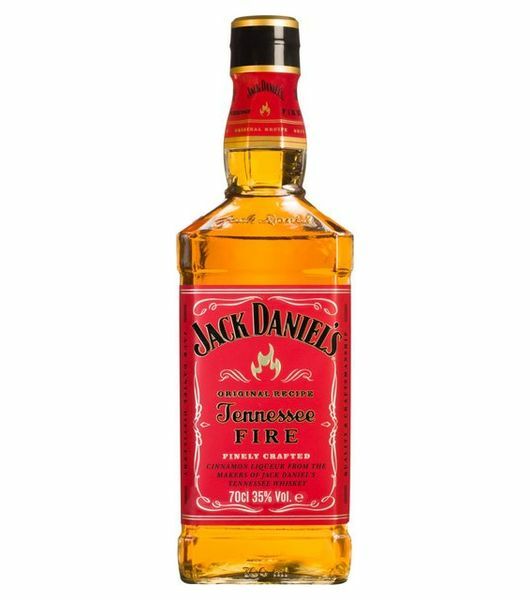 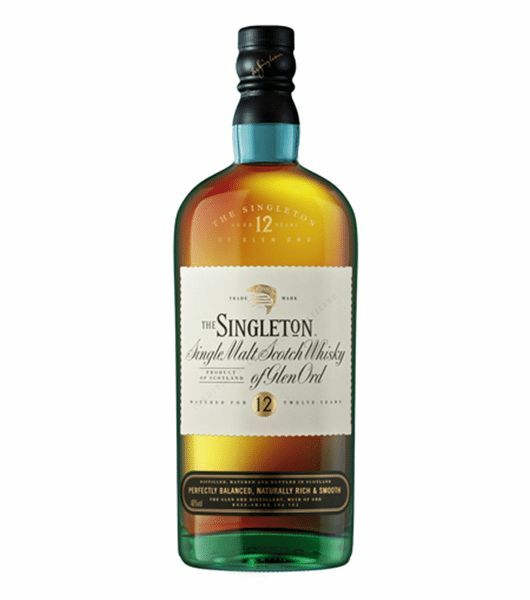 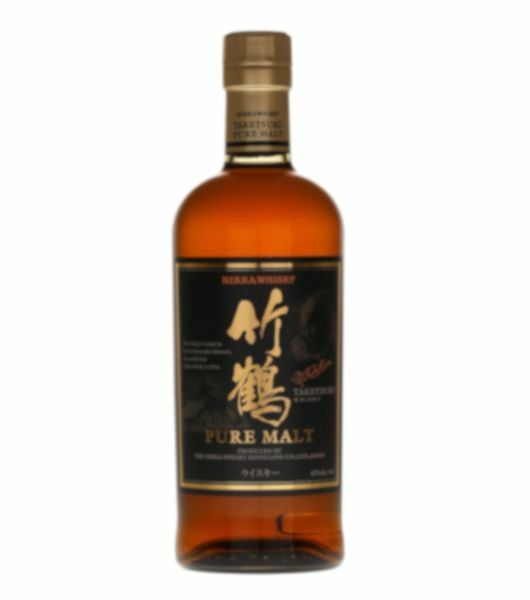 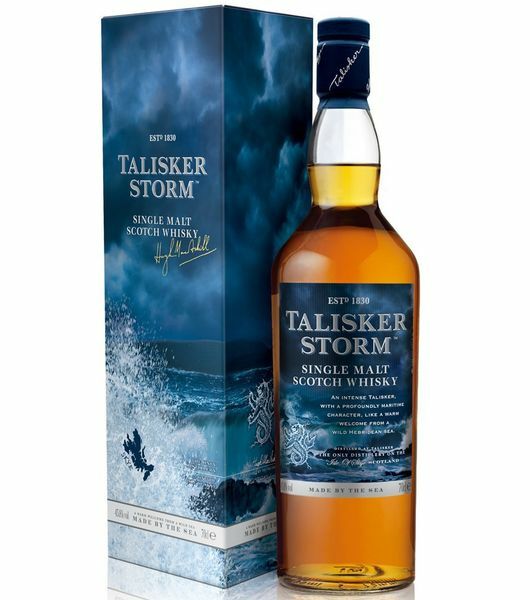 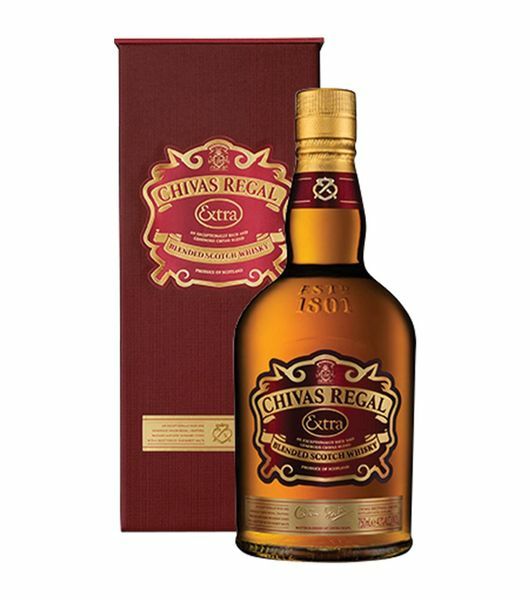 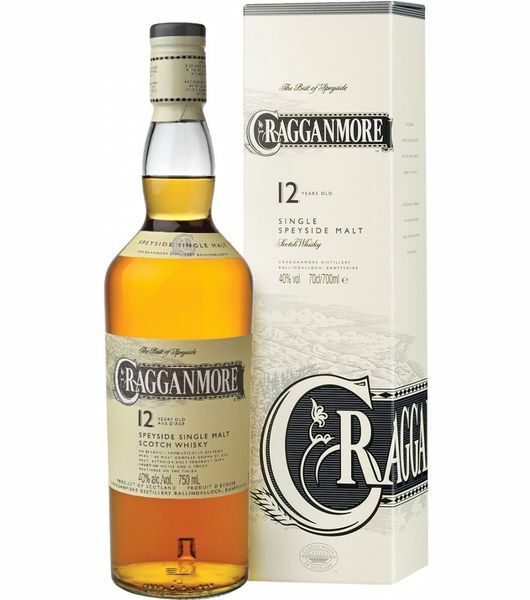 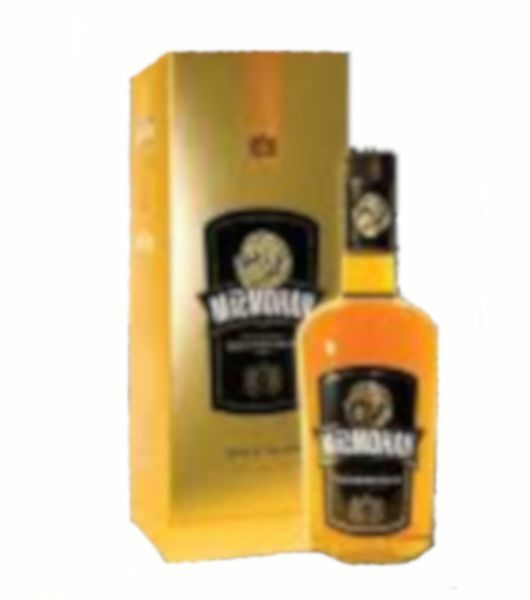 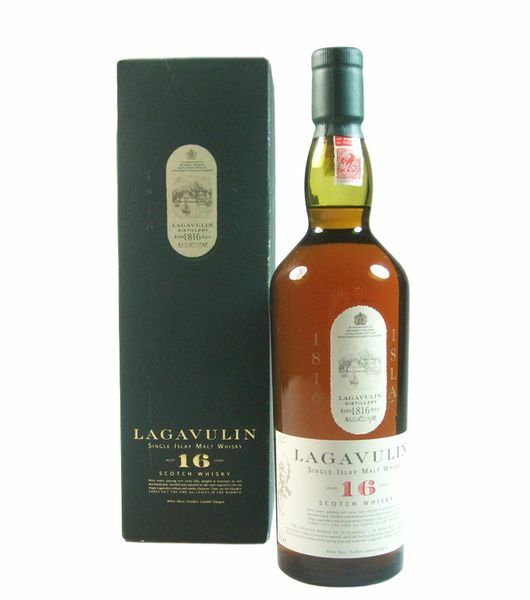 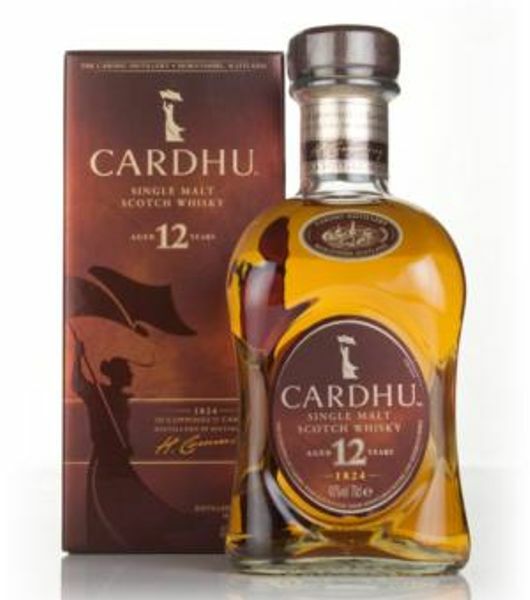 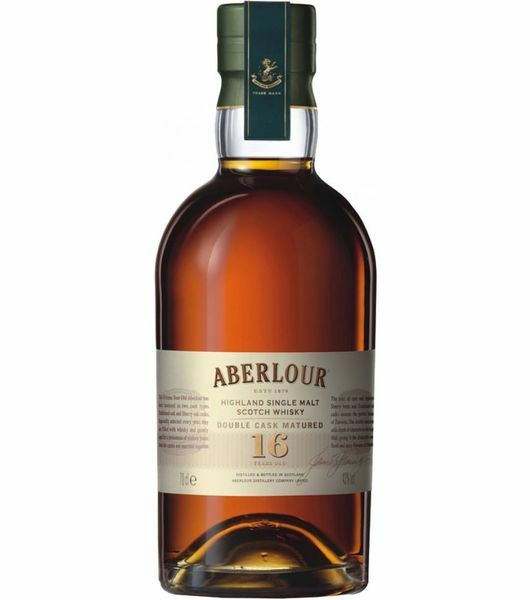 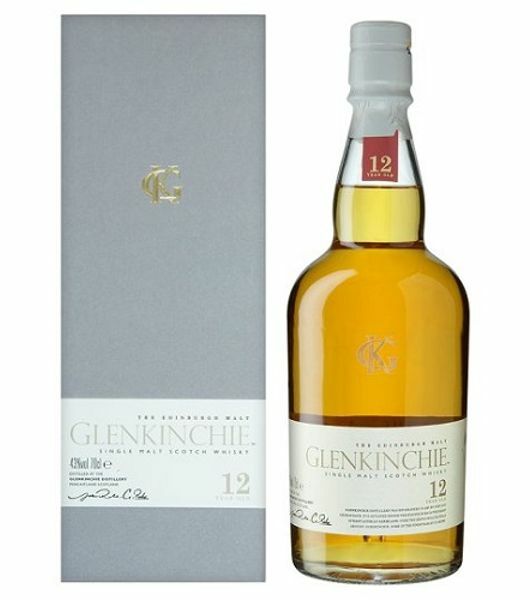 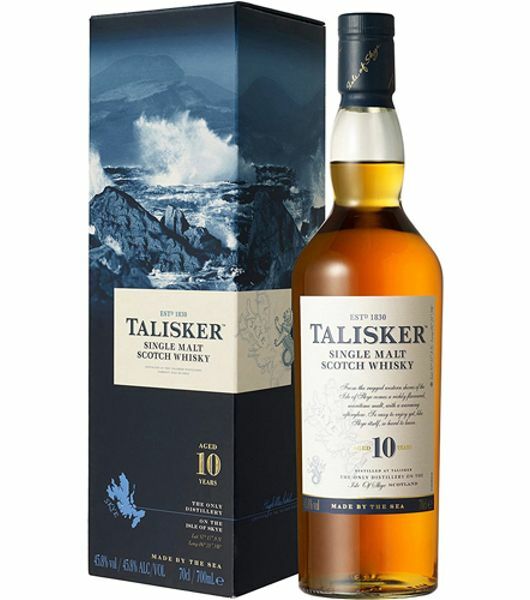 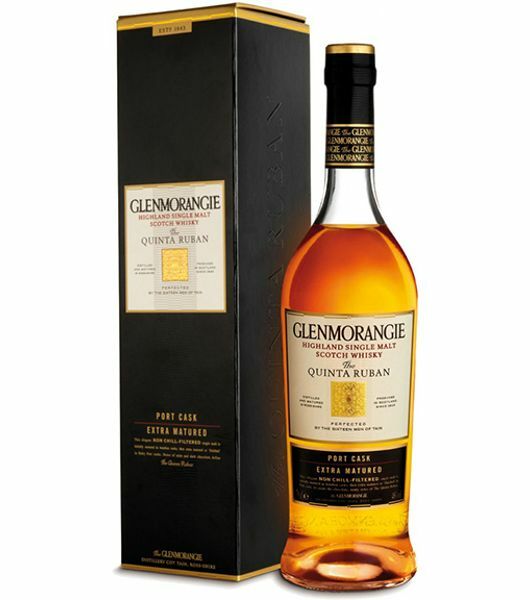 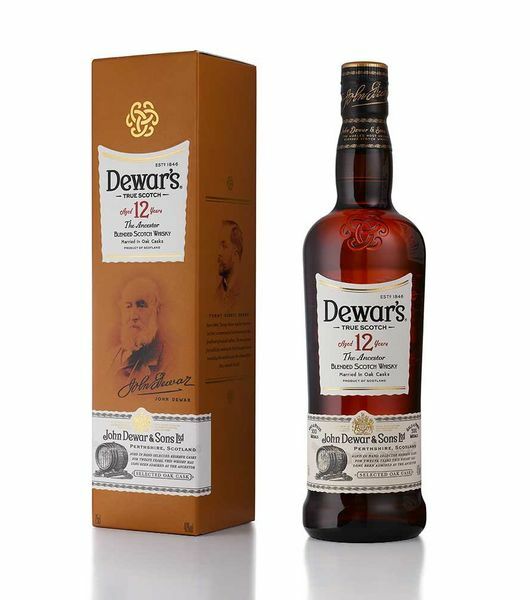 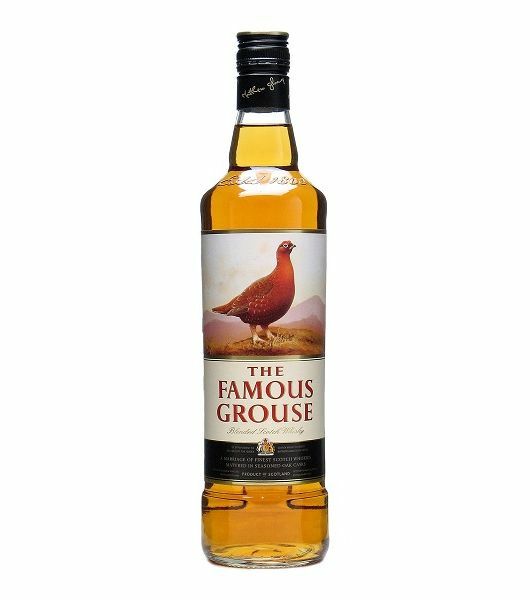 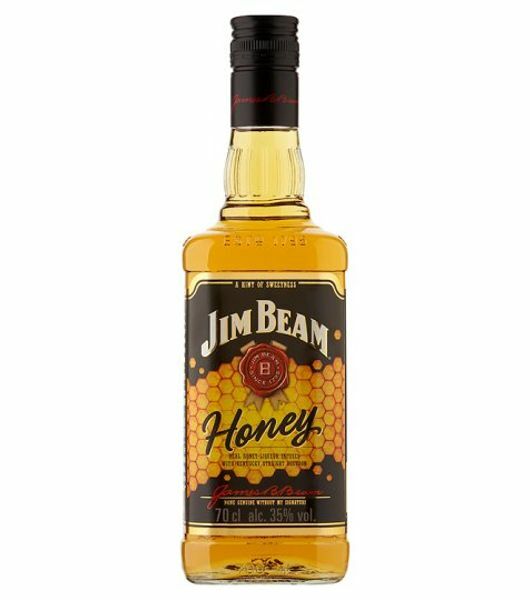 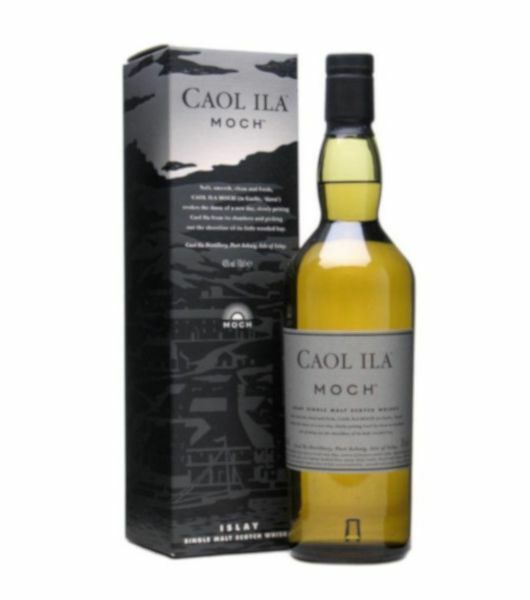 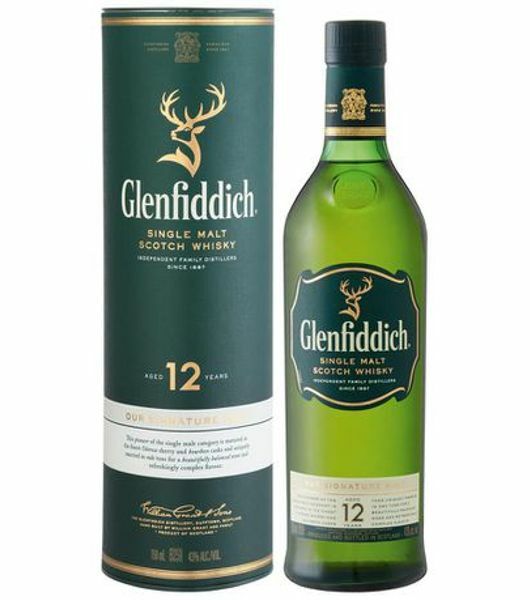 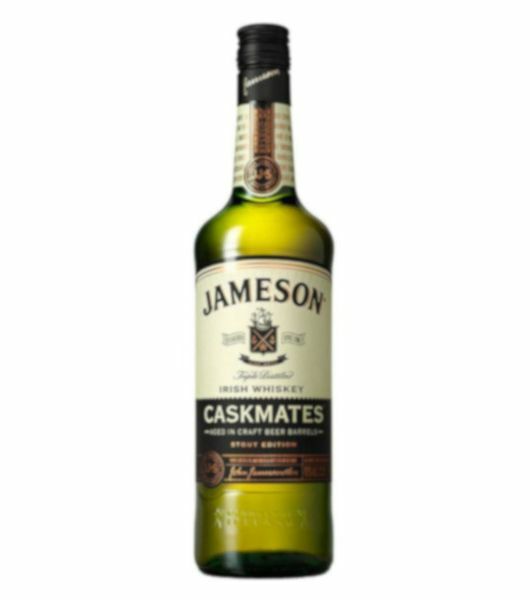 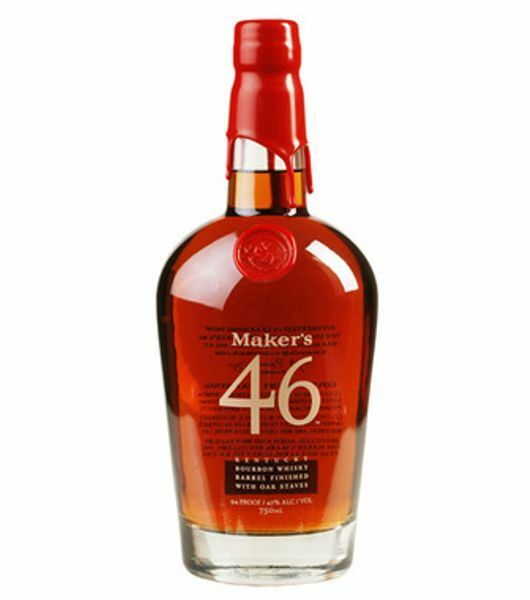 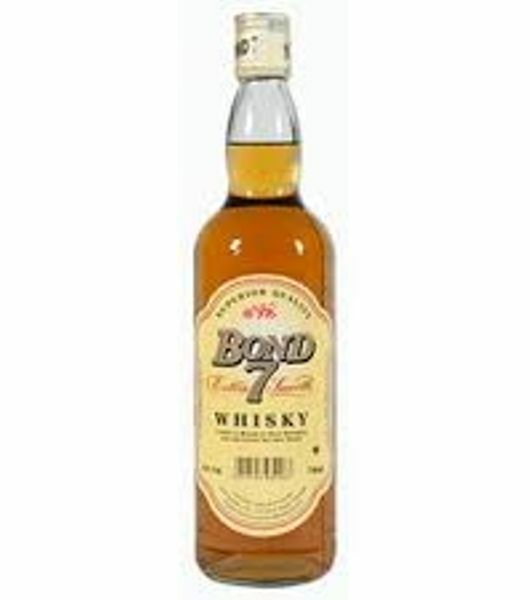 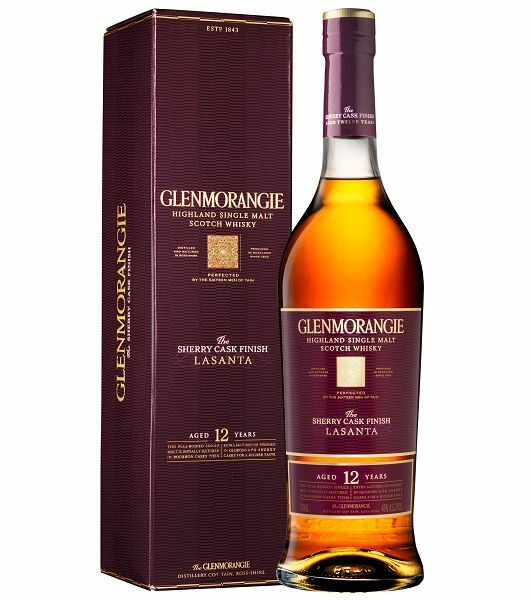 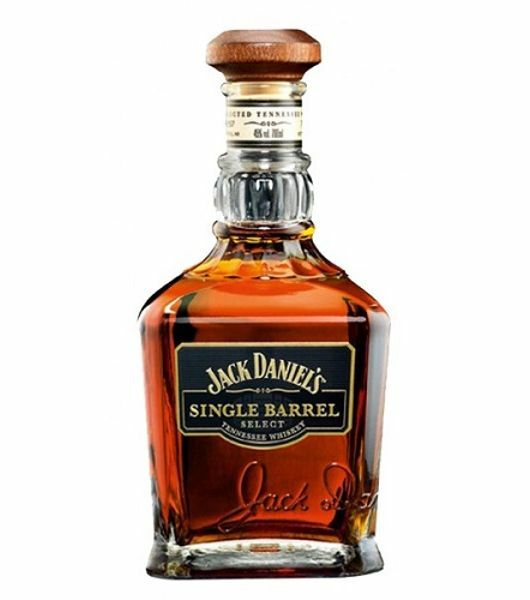 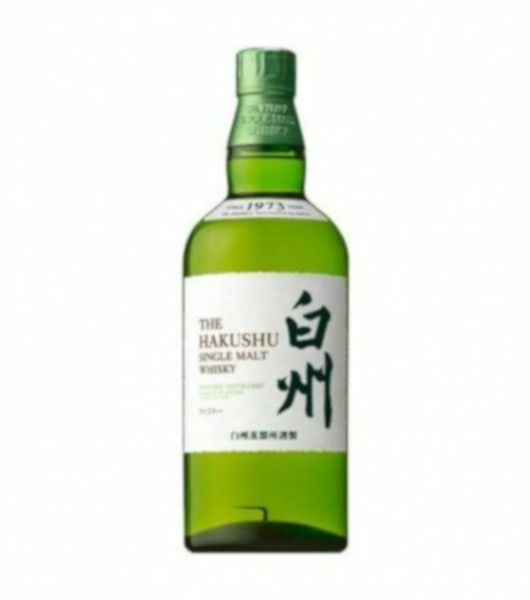 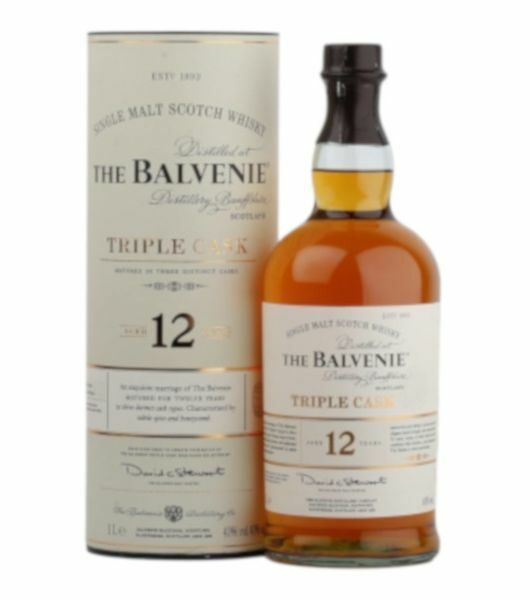 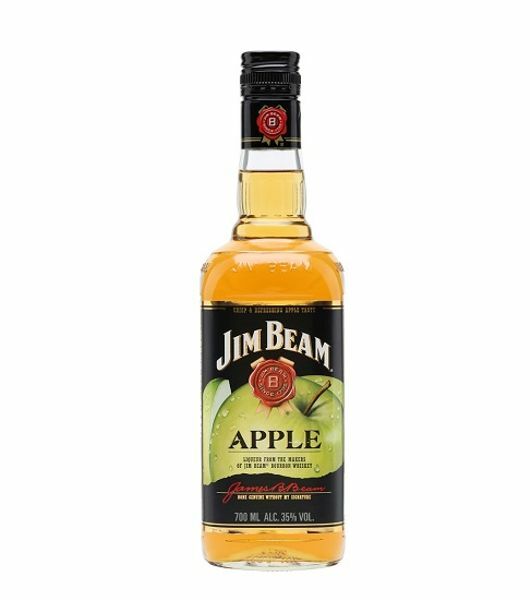 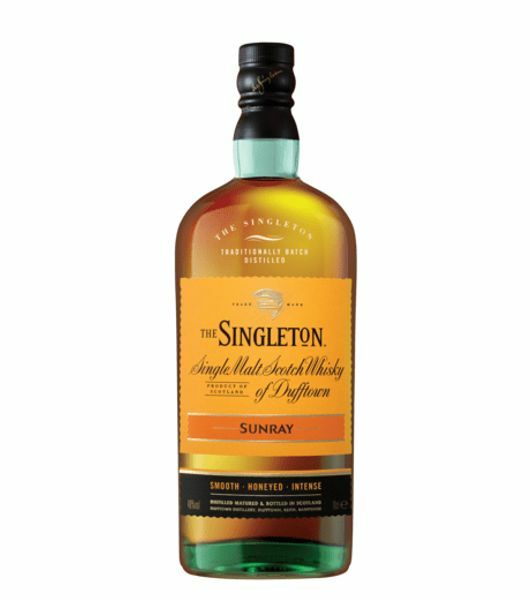 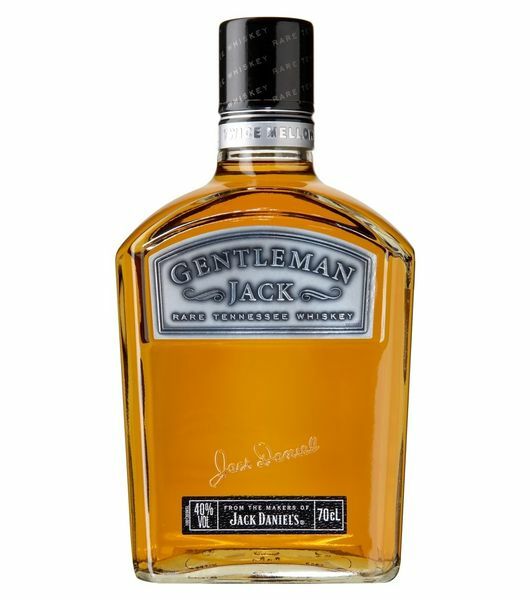 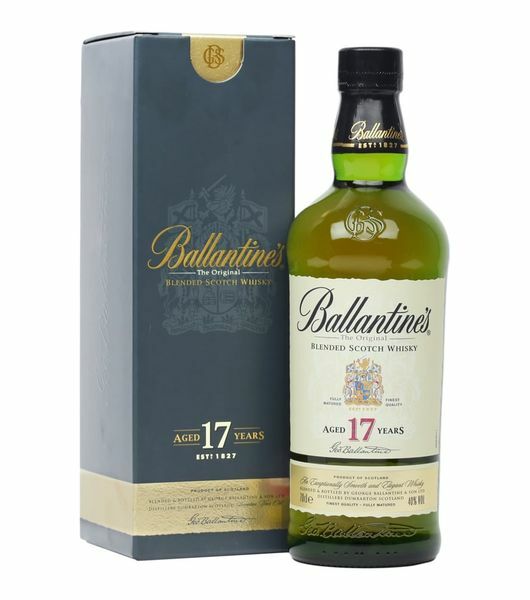 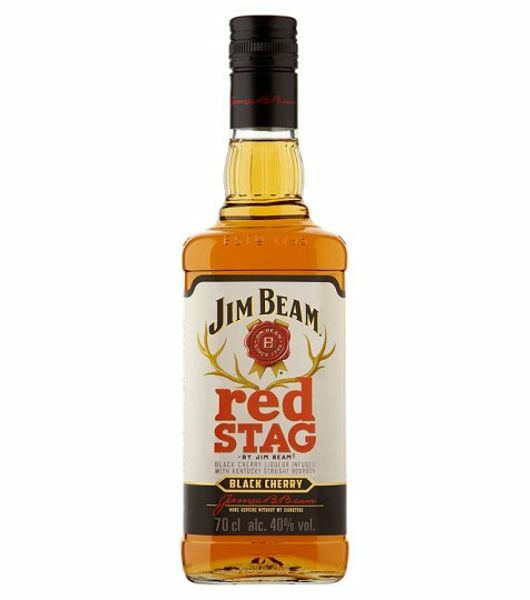 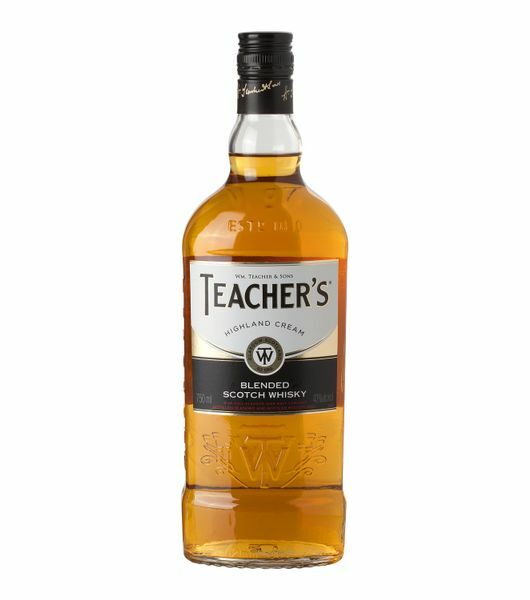 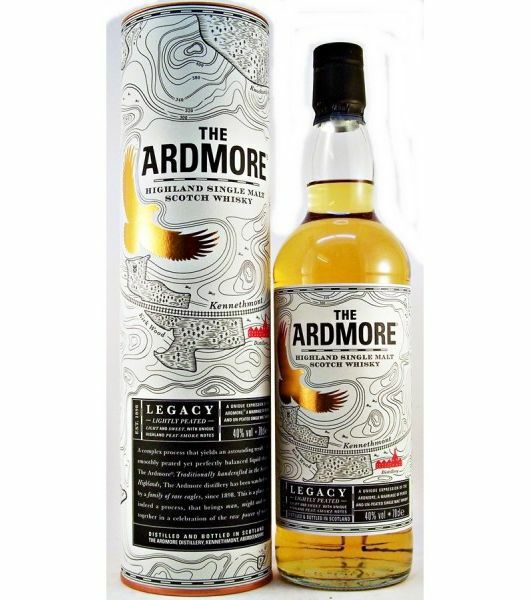 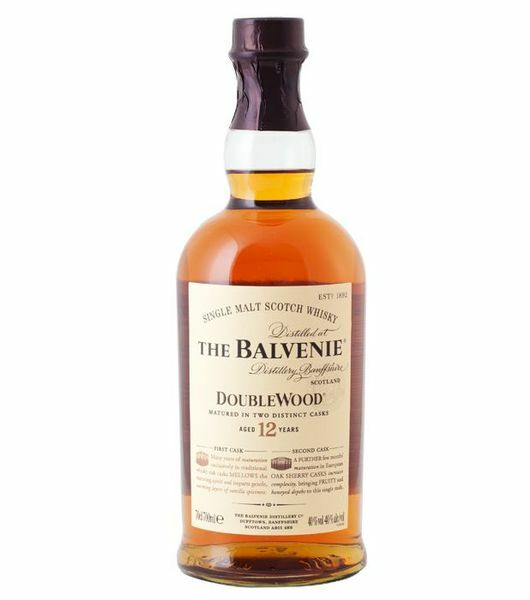 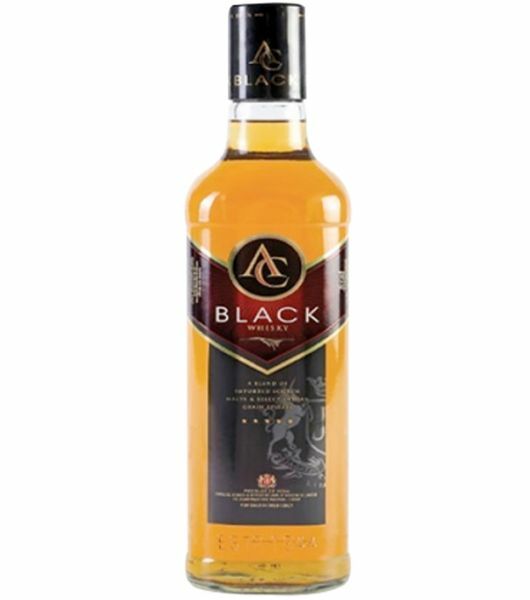 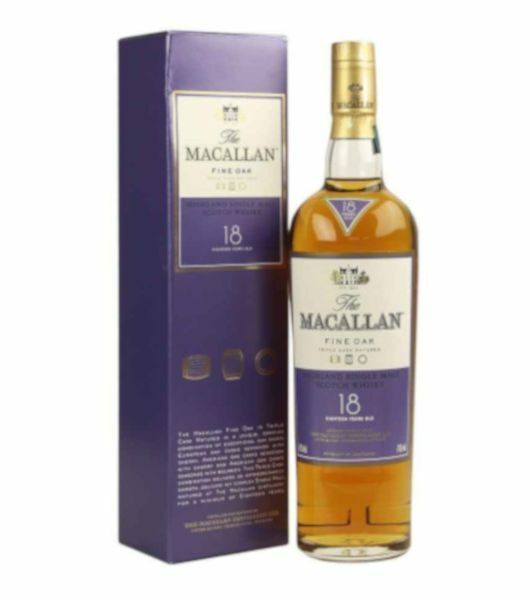 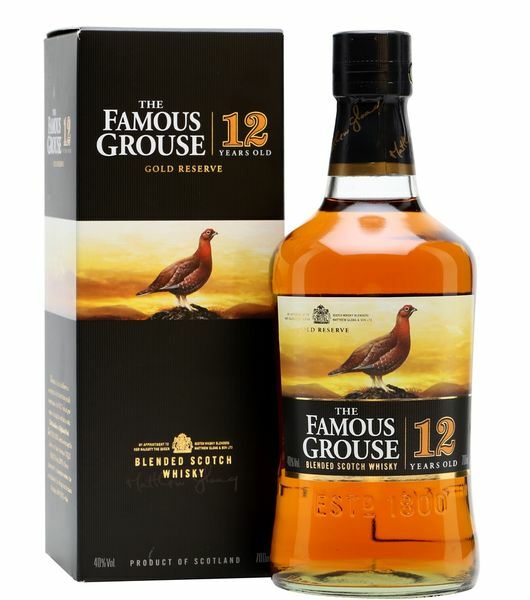 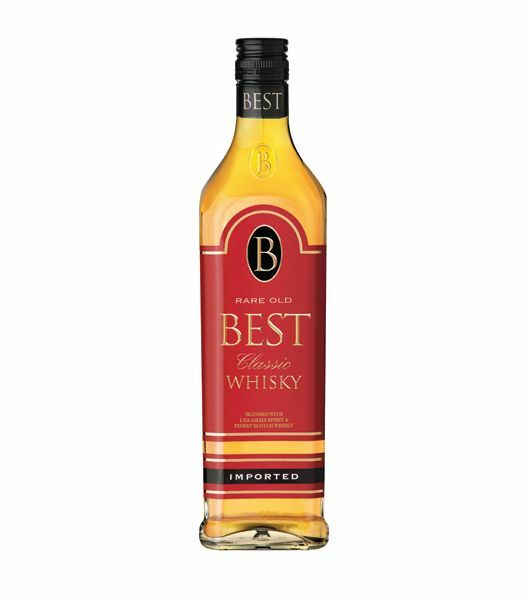 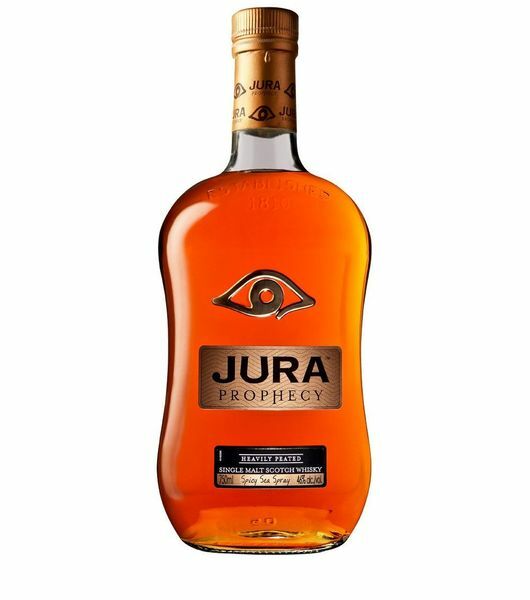 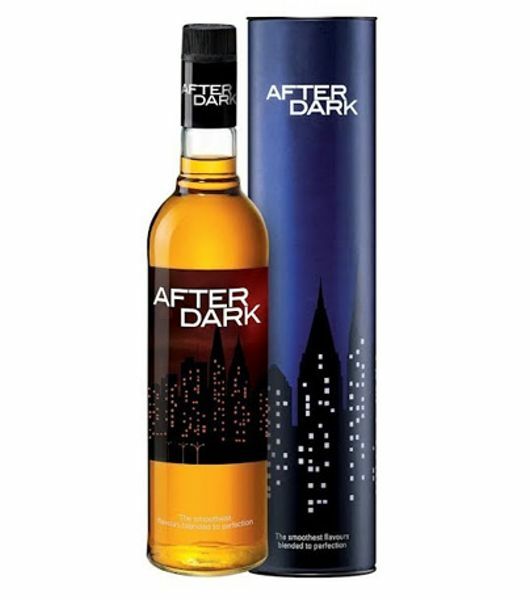 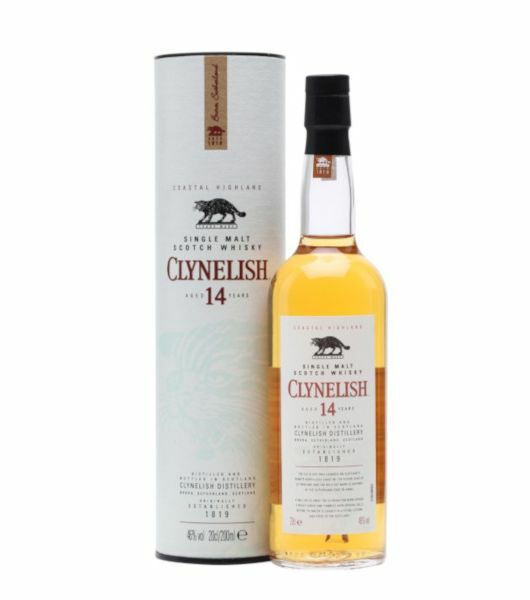 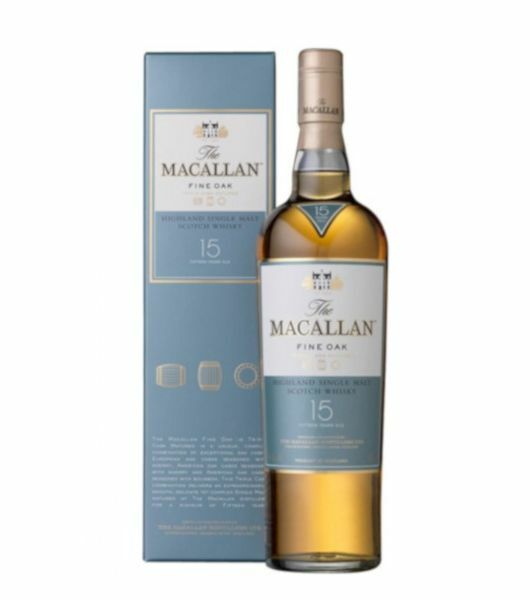 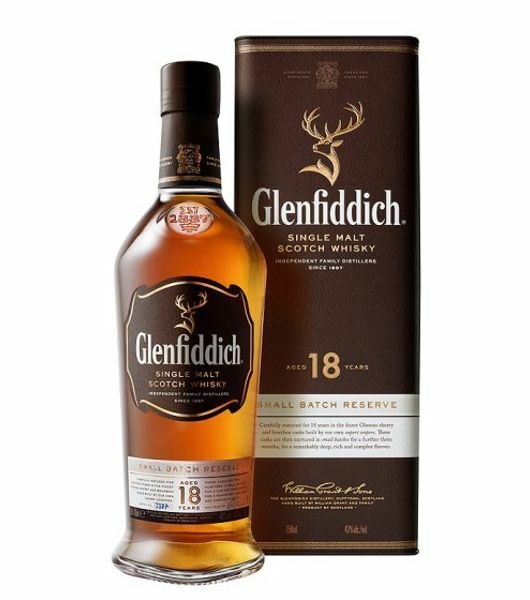 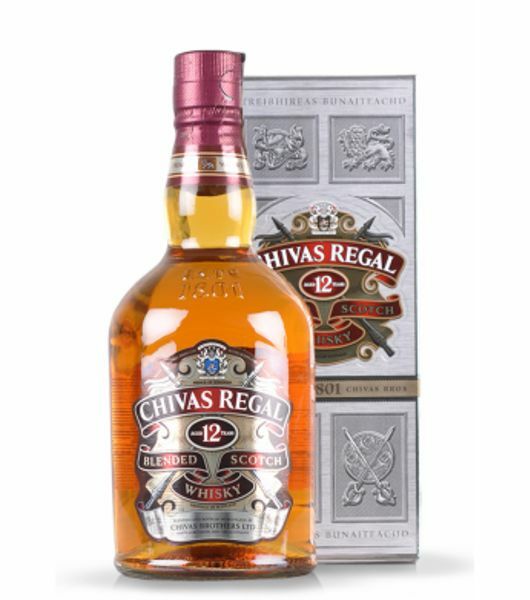 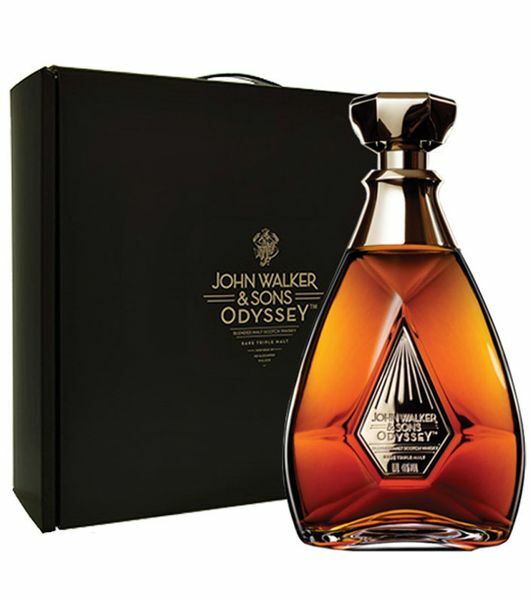 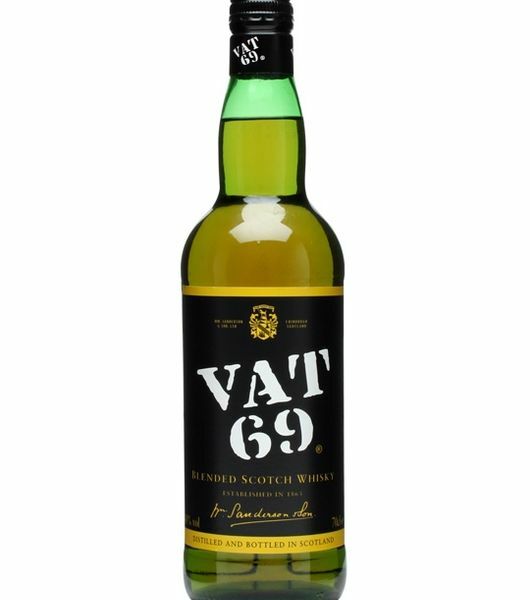 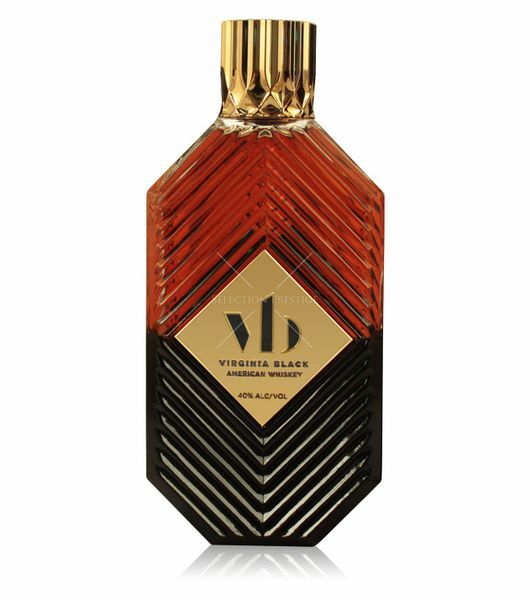 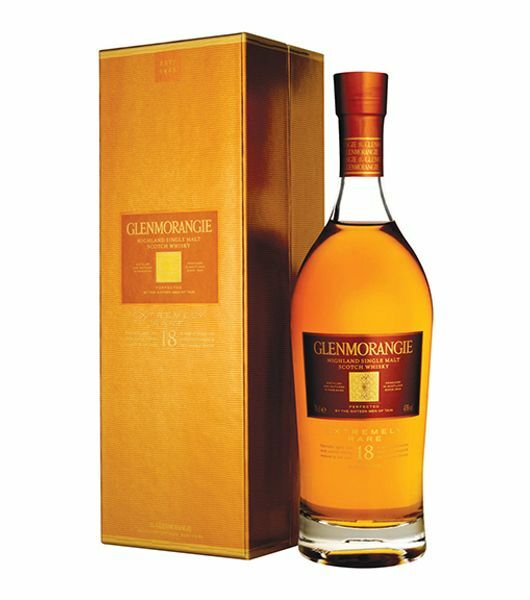 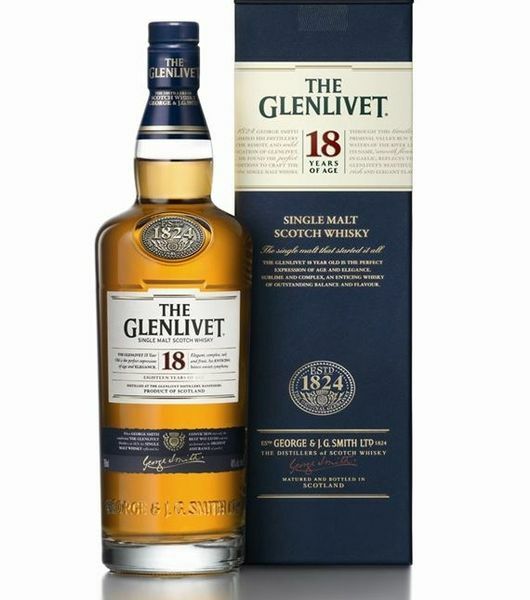 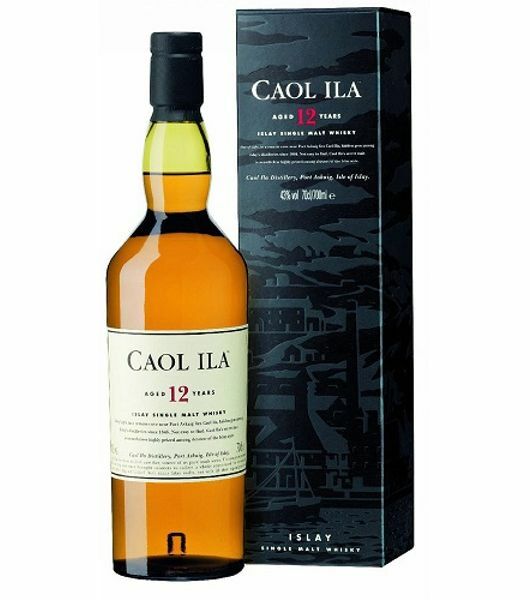 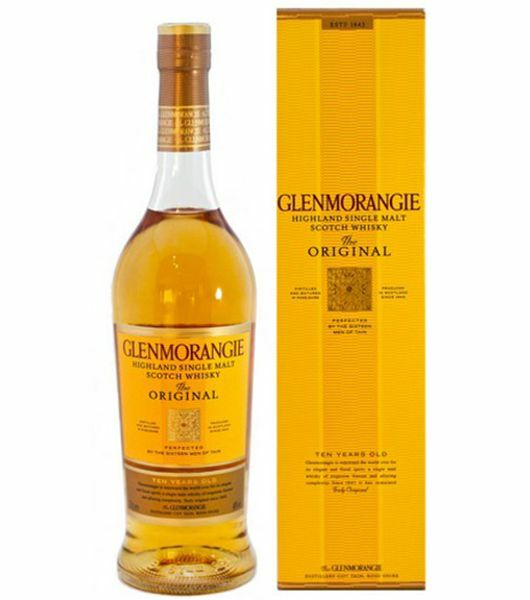 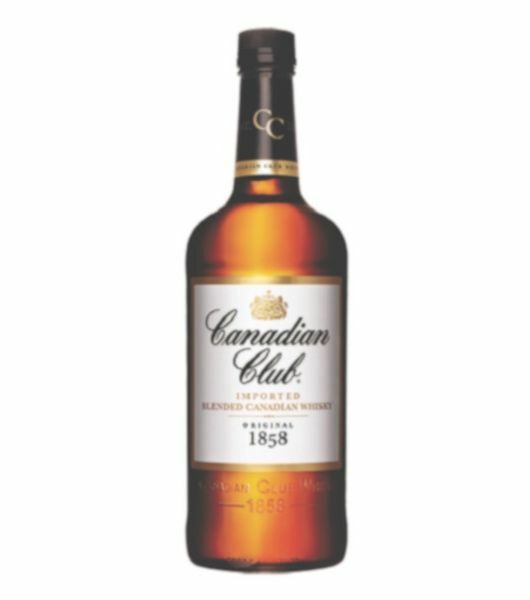 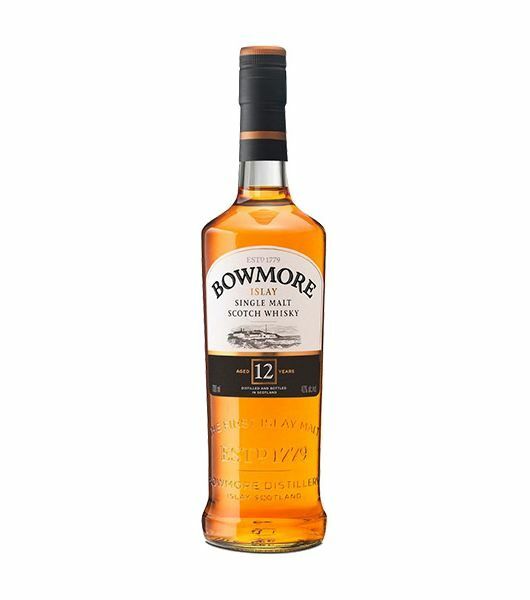 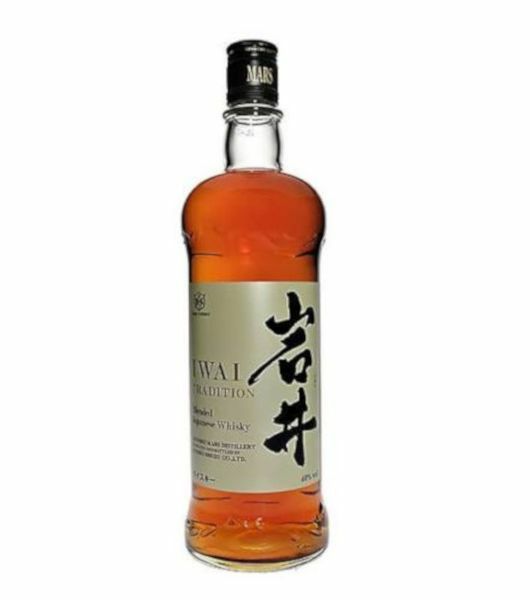 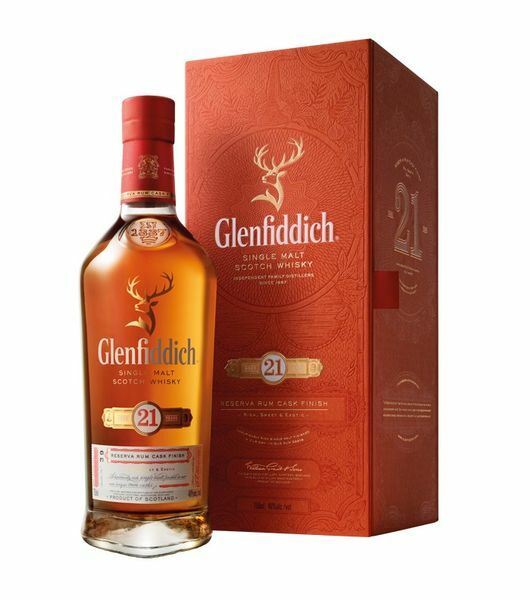 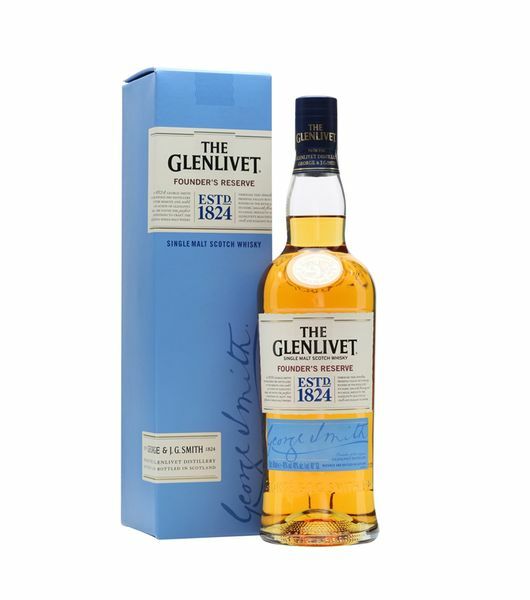 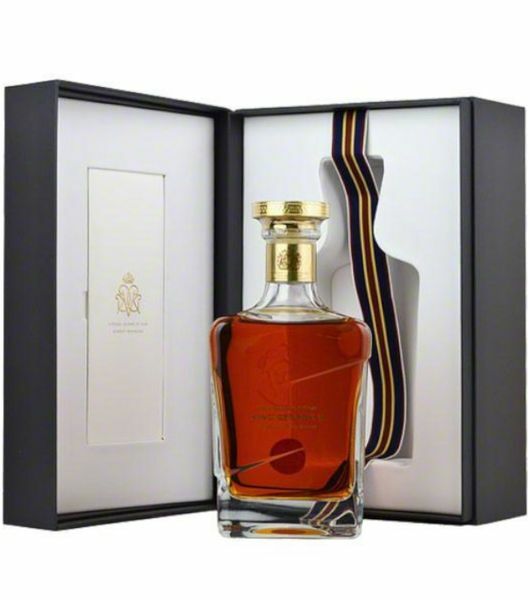 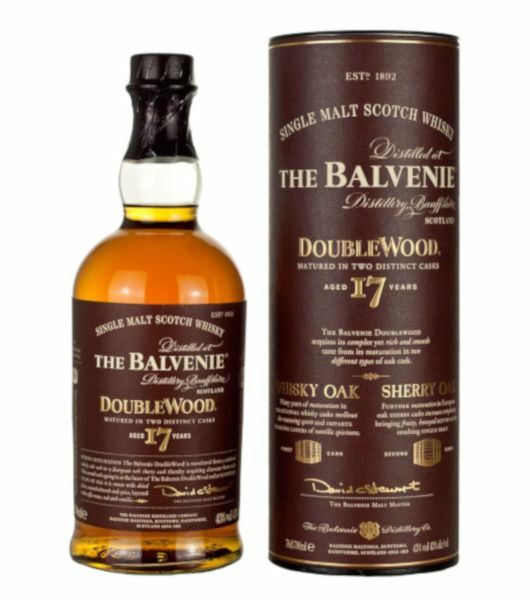 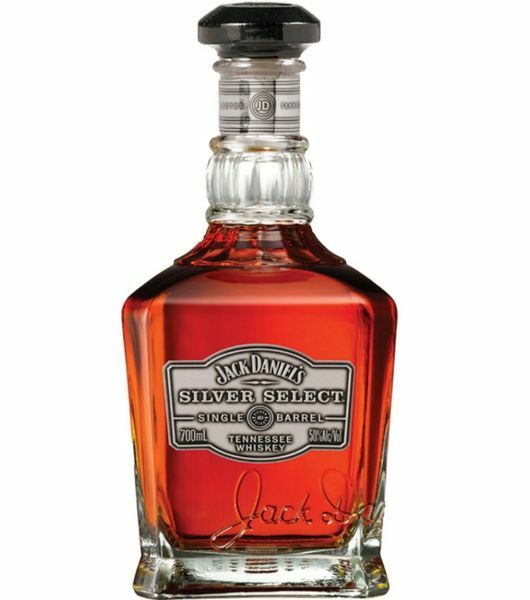 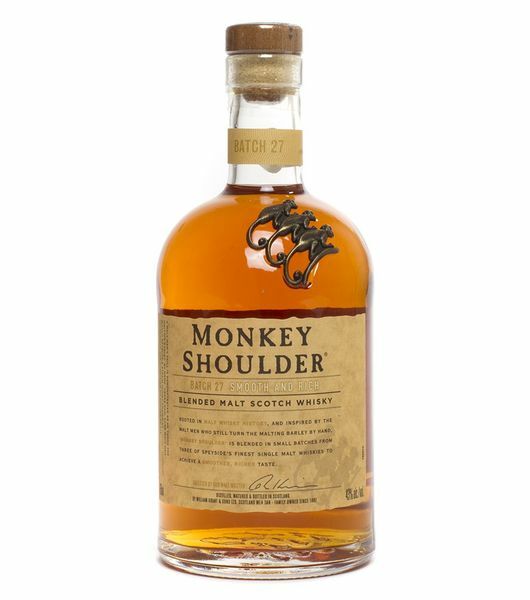 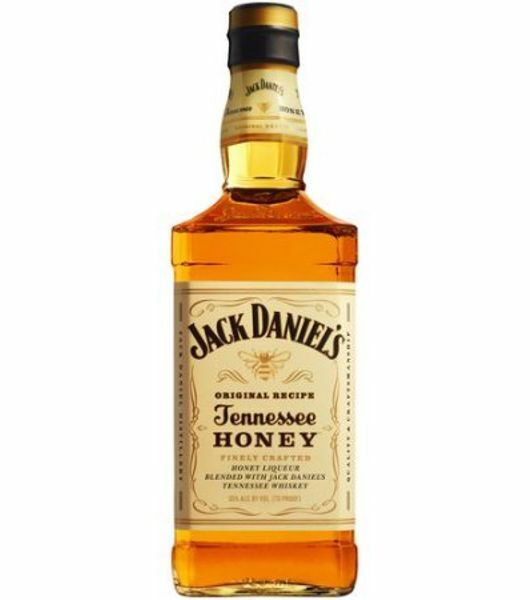 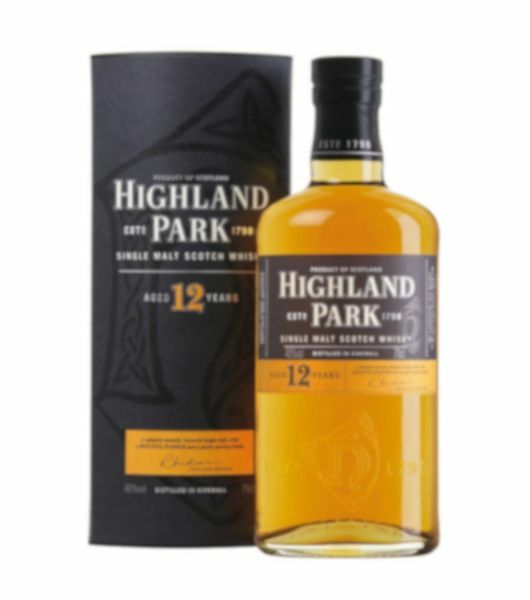 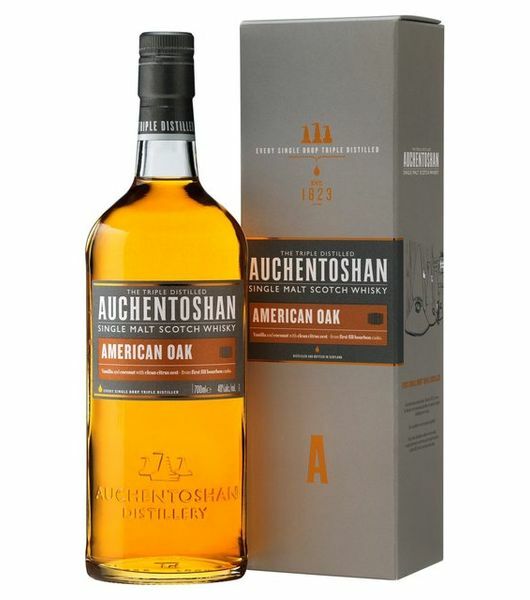 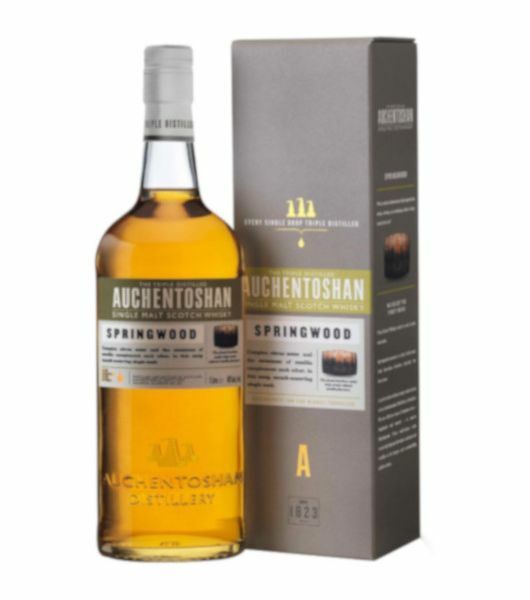 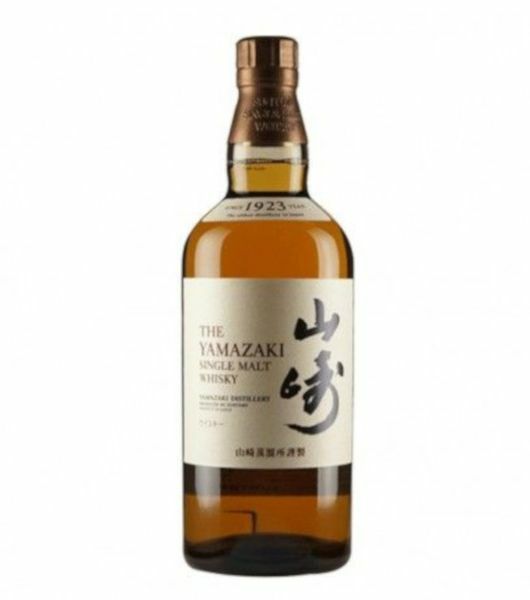 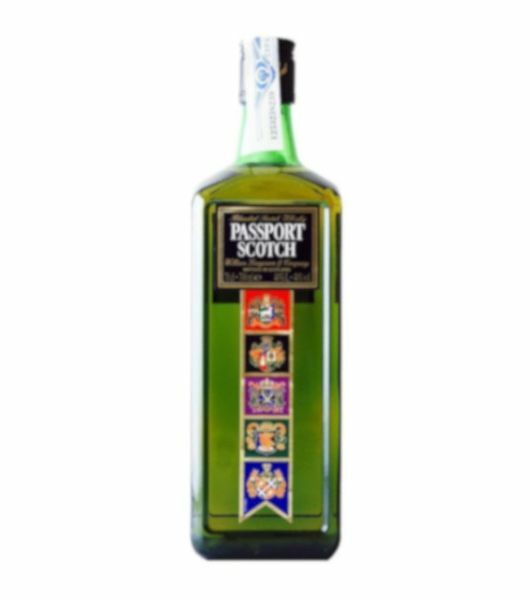 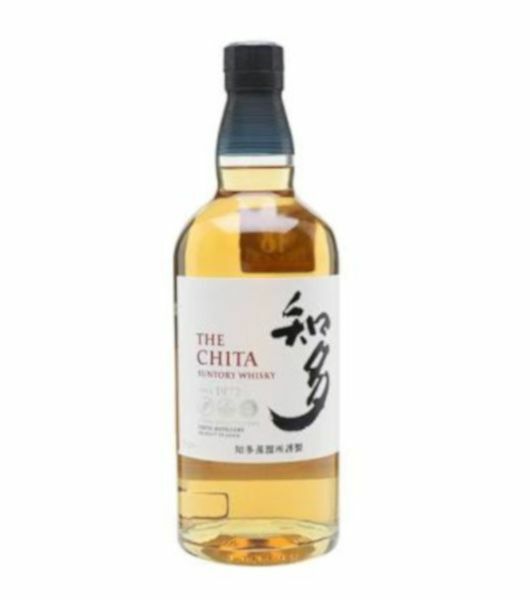 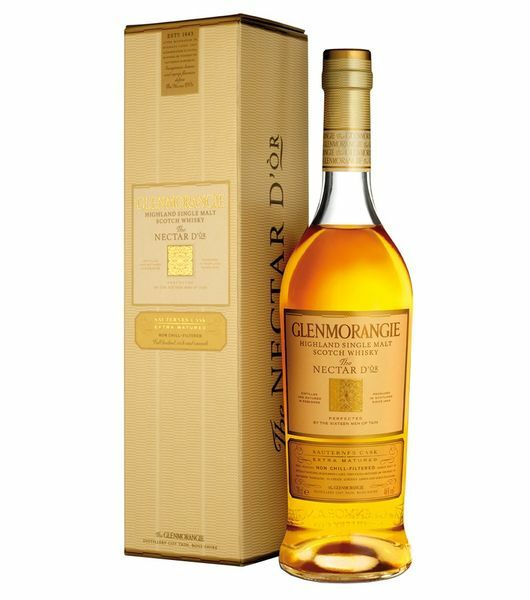 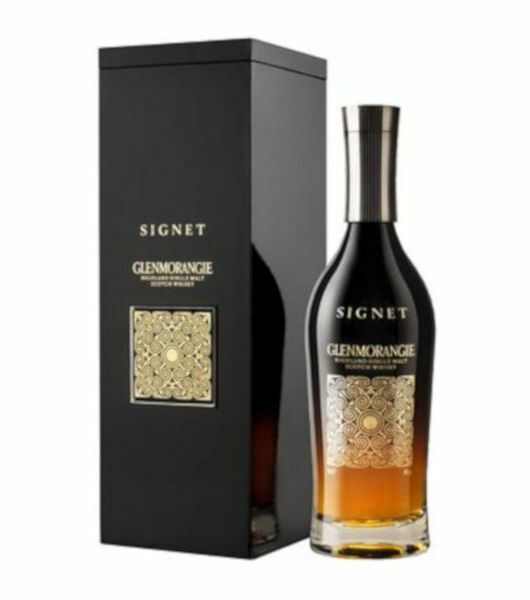 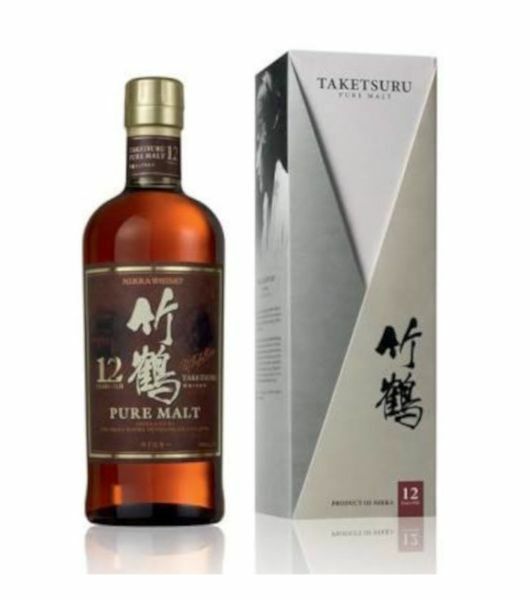 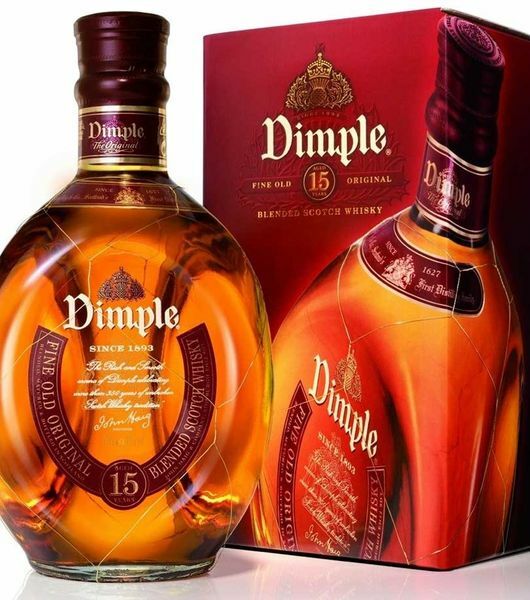 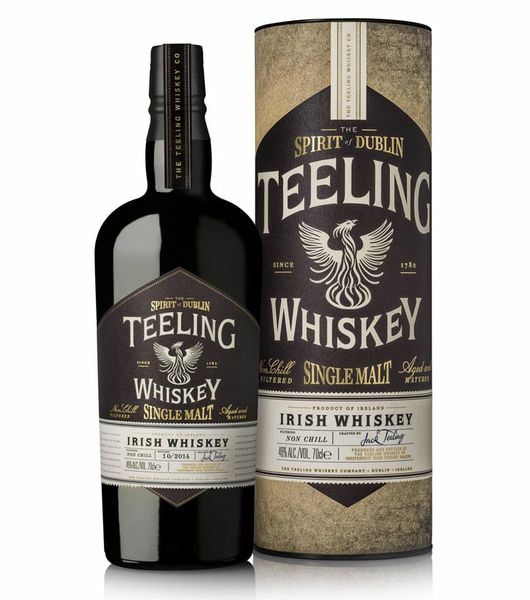 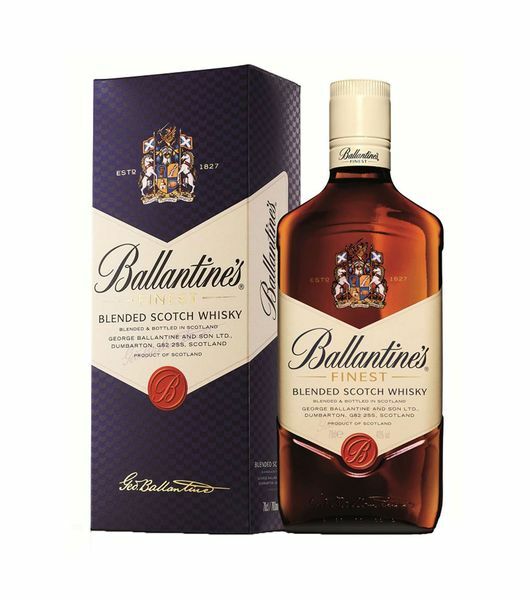 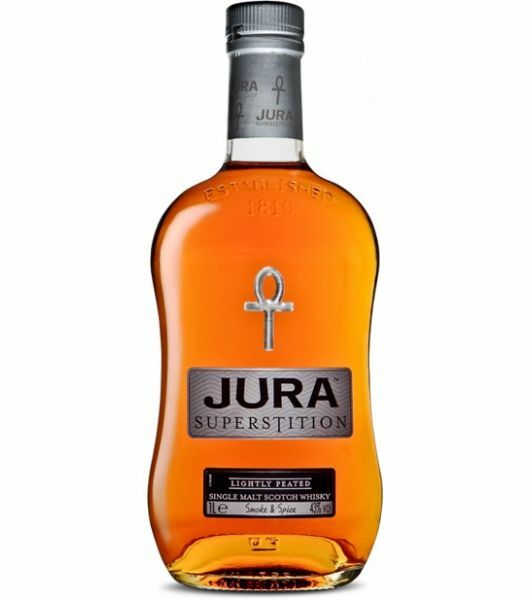 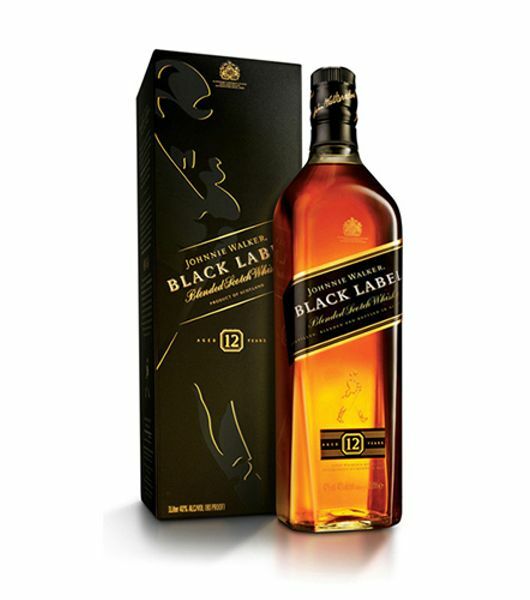 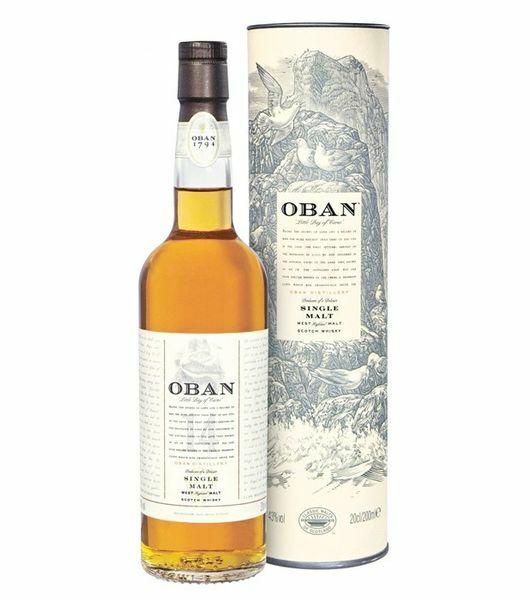 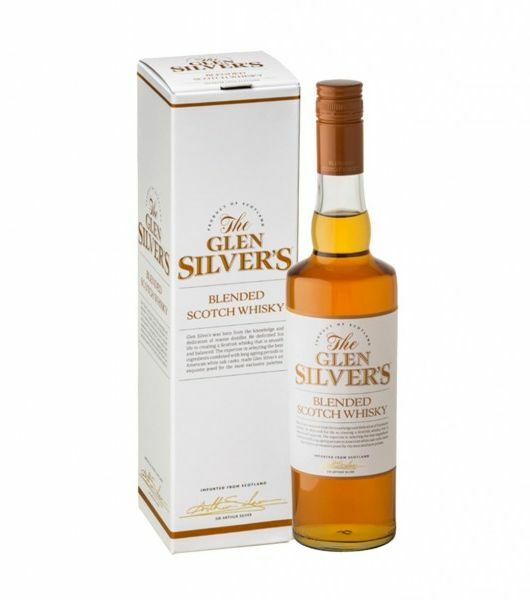 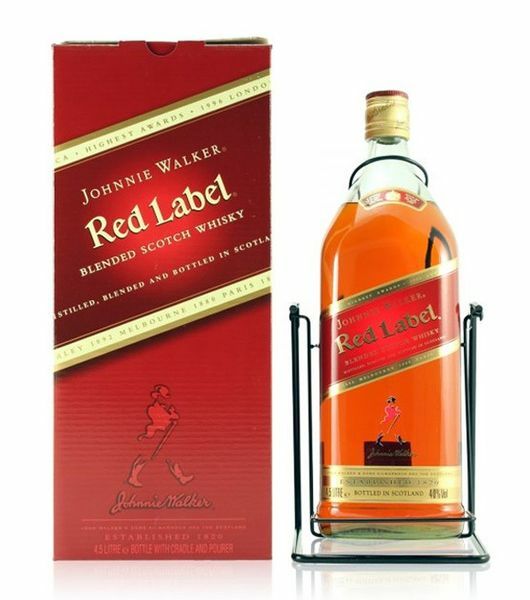 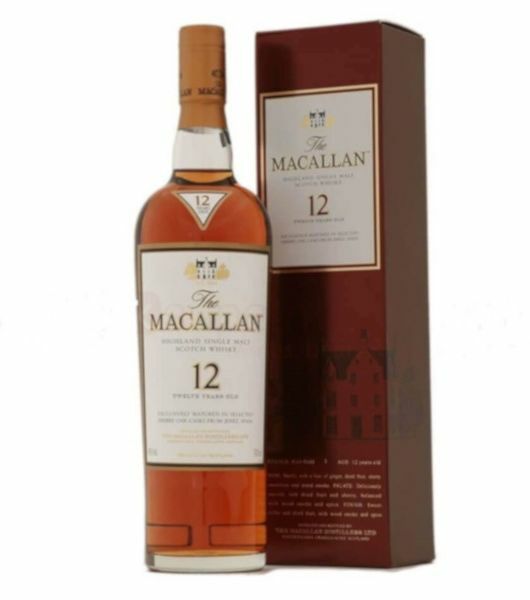 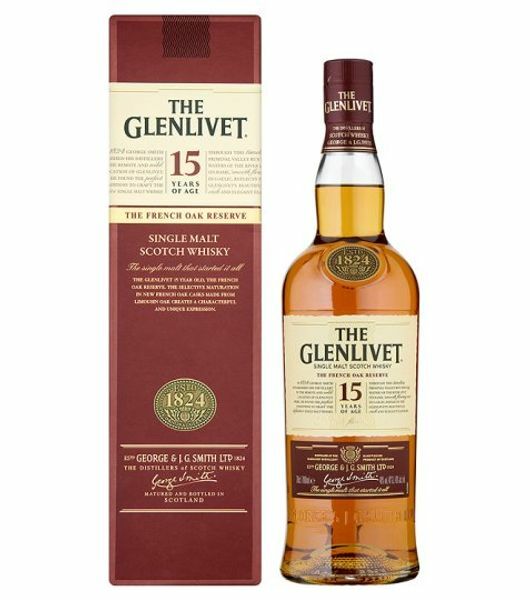 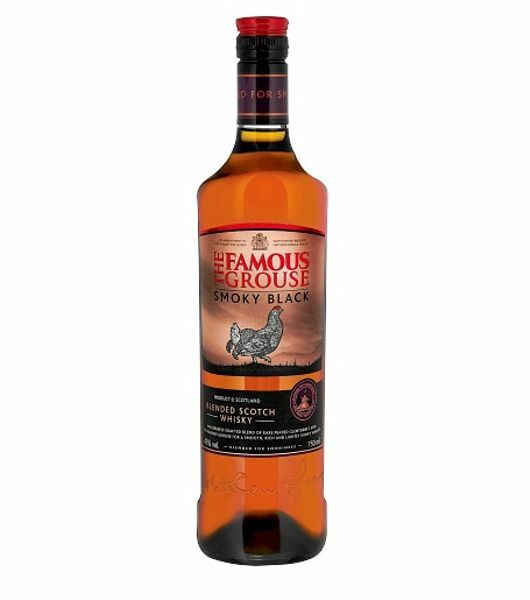 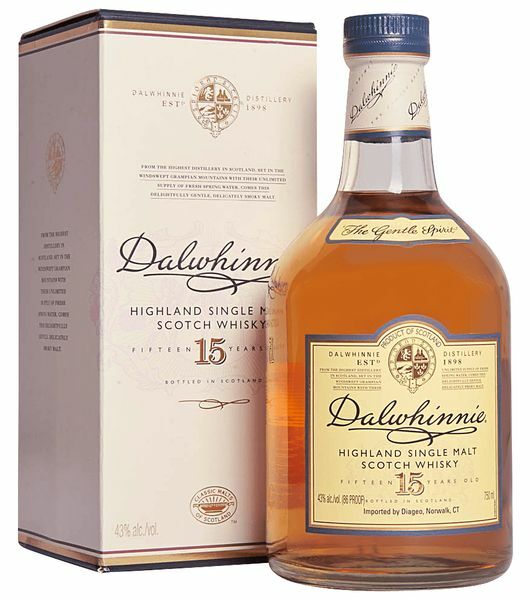 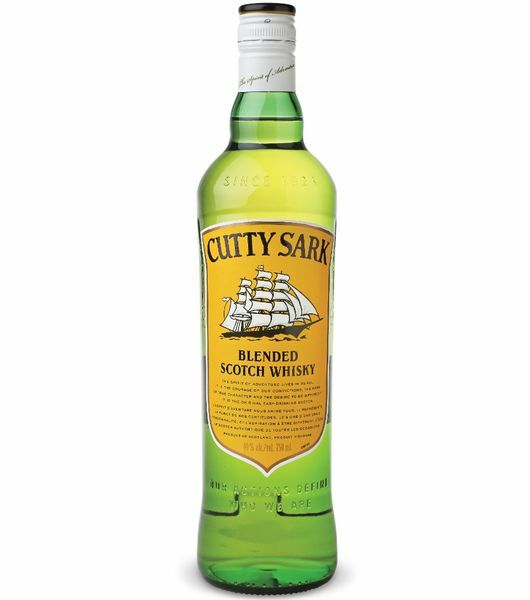 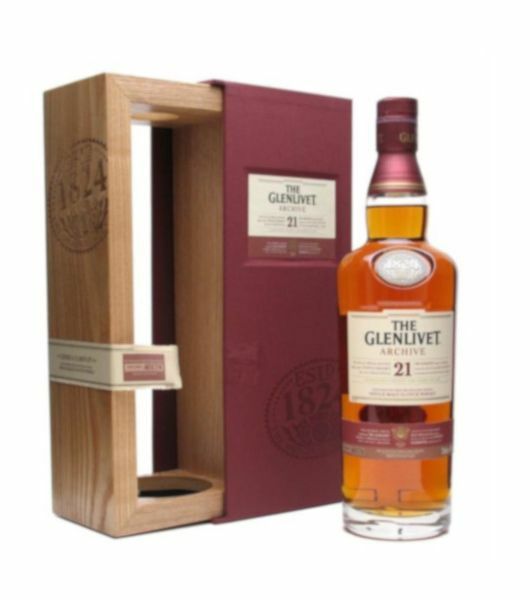 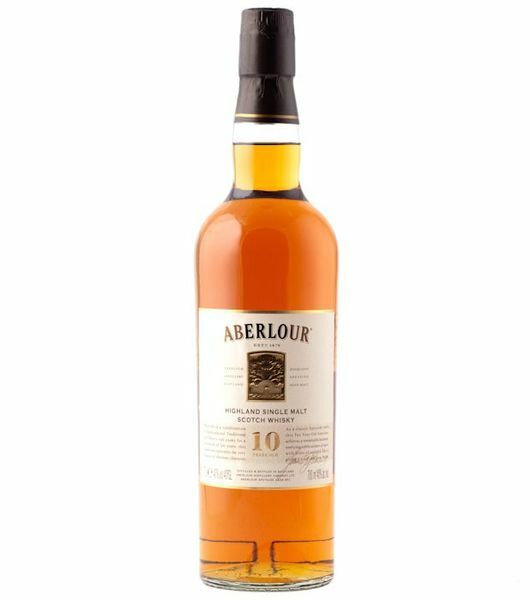 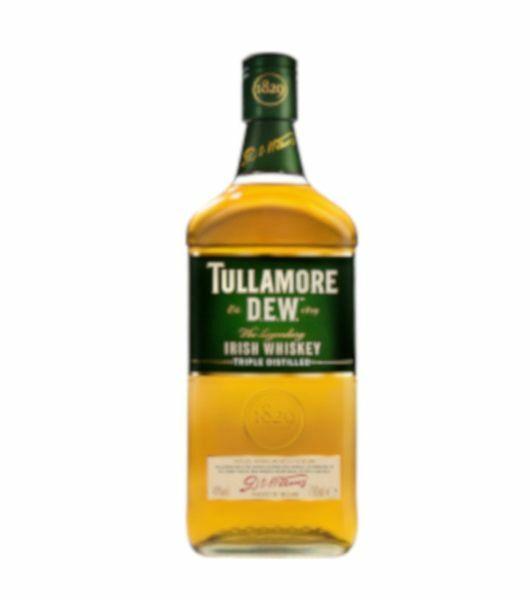 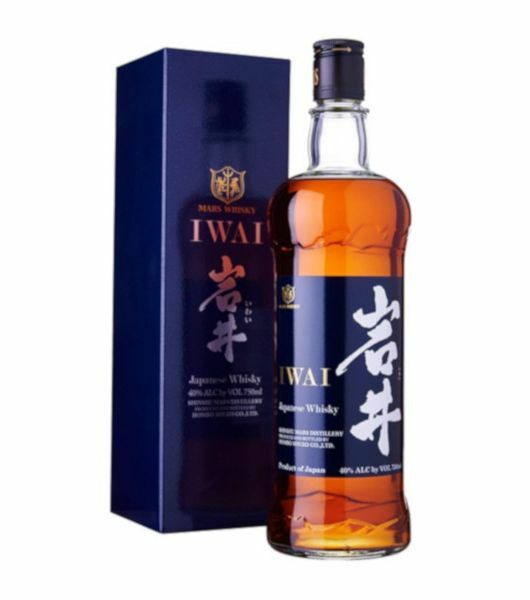 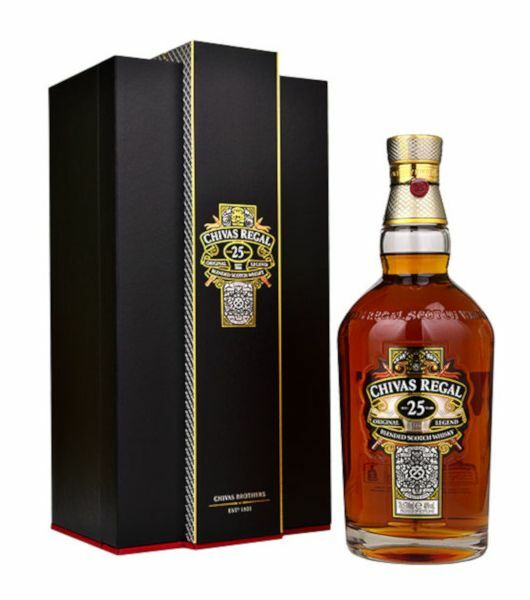 From our drink delivery app you can explore our collection of whisky brands and prices in Kenya it, we believe in order to be recognized as the best online whisky shop offering superb drinks delivery Nairobi, we have to stock the well known and least known whisky drinks and that's exactly what we have done. 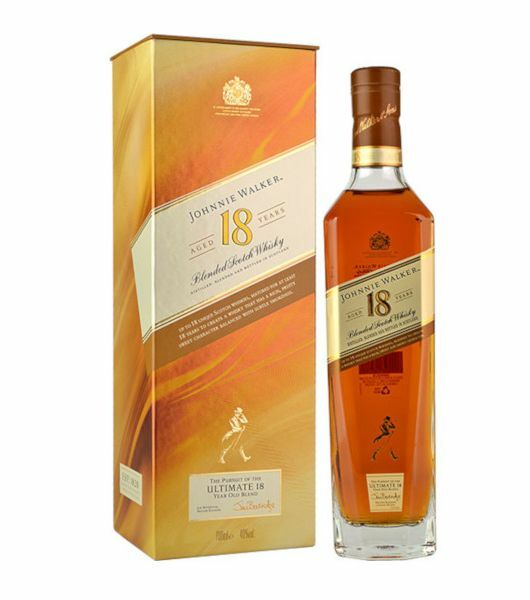 Dial a delivery offers the best whisky prices in Kenya and on top of that we add free delivery in Nairobi and it's environs. 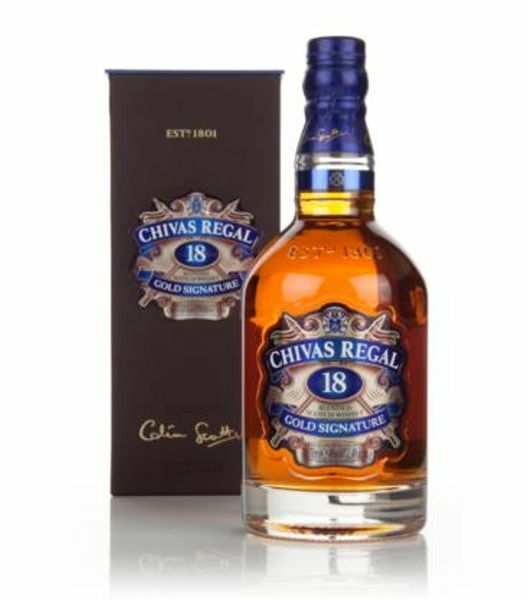 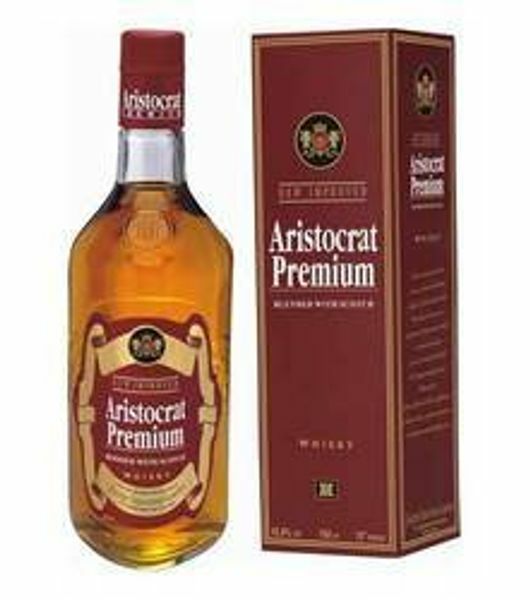 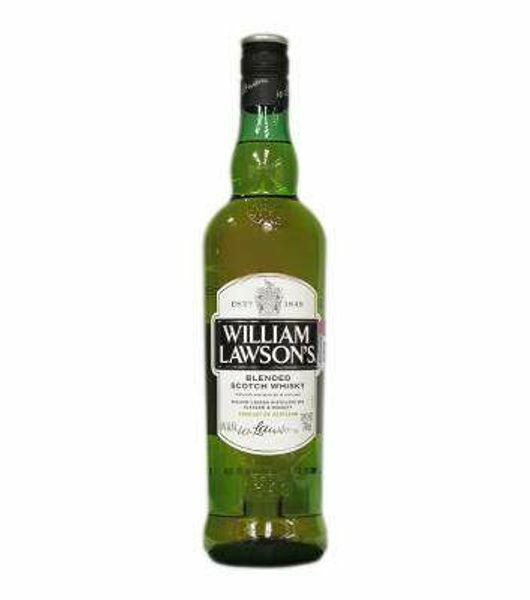 We have the best whisky prices in Nairobi and even for the expensive whiskeys in Kenya you will find lots of varieties. 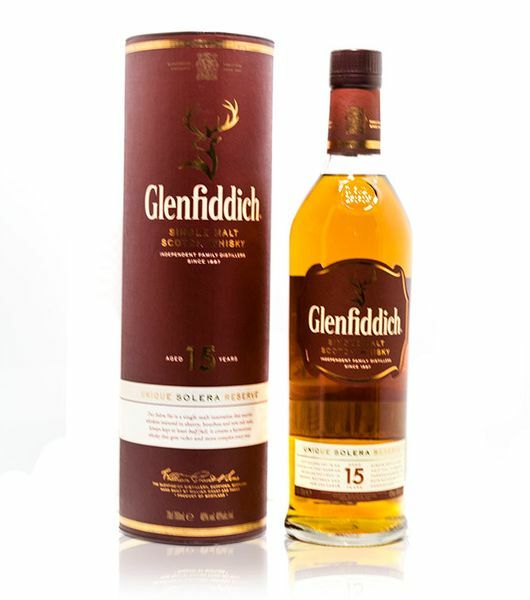 When it comes to whisky delivery Nairobi, our services and varieties are unbeatable. 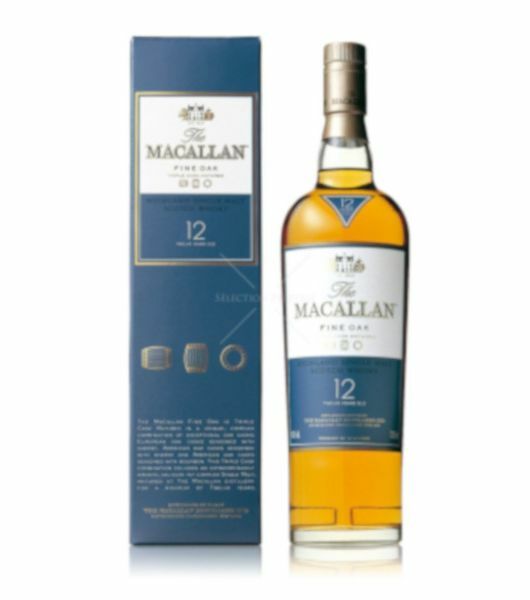 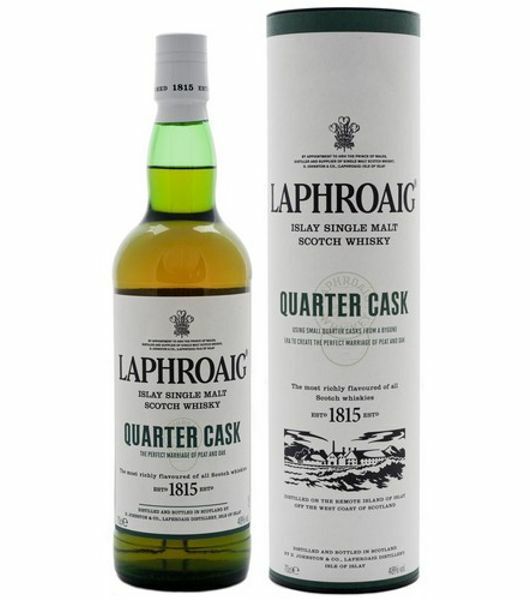 We are one Whisky shop where you get all the whisky types in Kenya and at best prices. 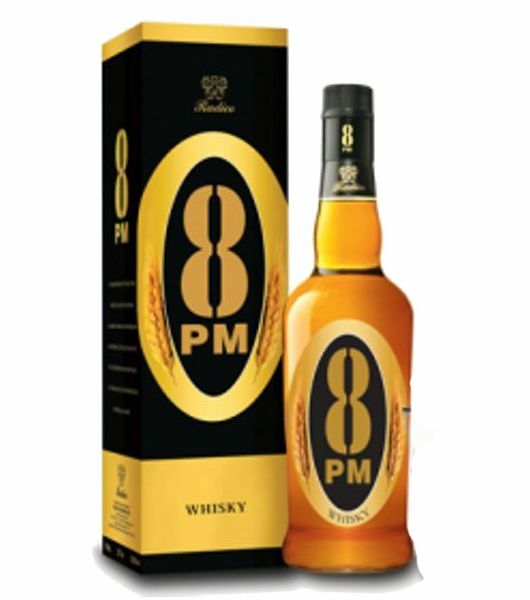 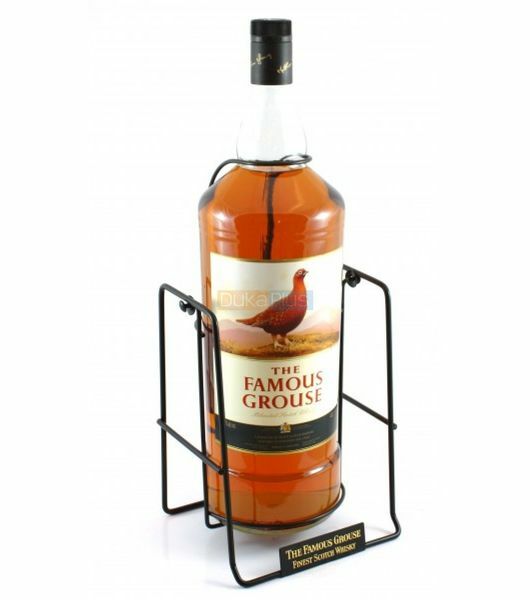 Dial a drink now and get your whisky bottle delivered, it that easy to buy whisky whisky online.